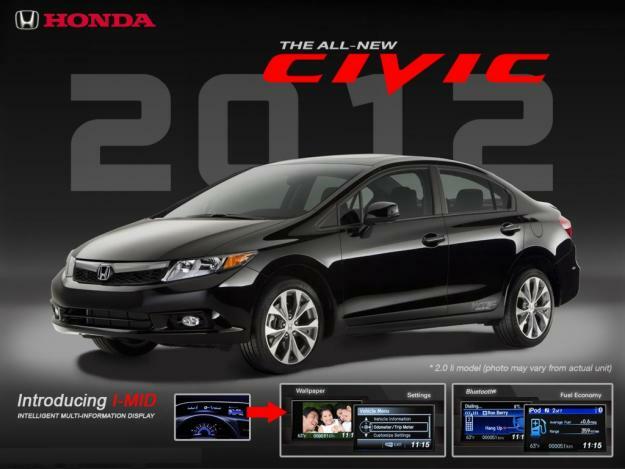 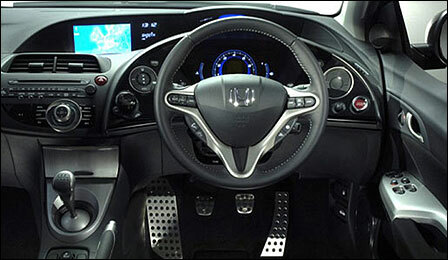 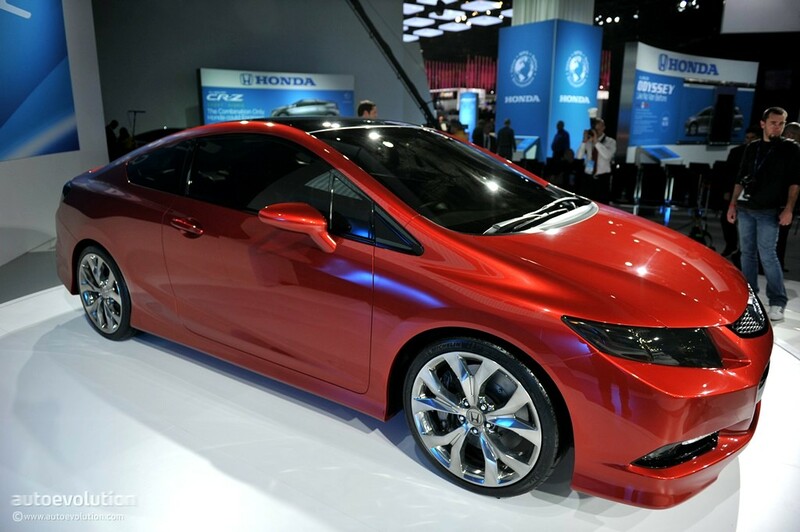 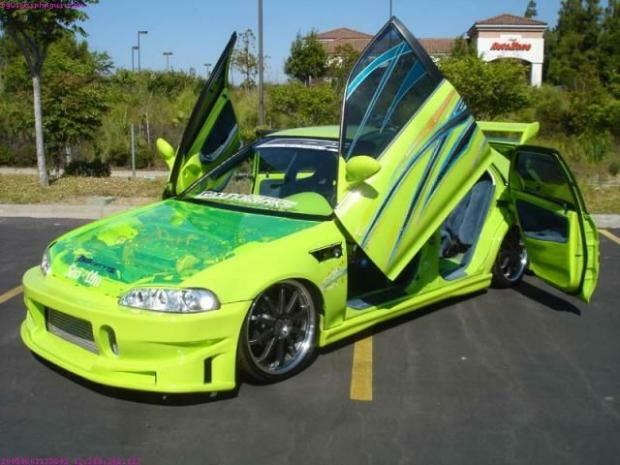 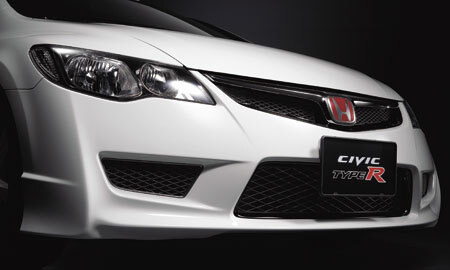 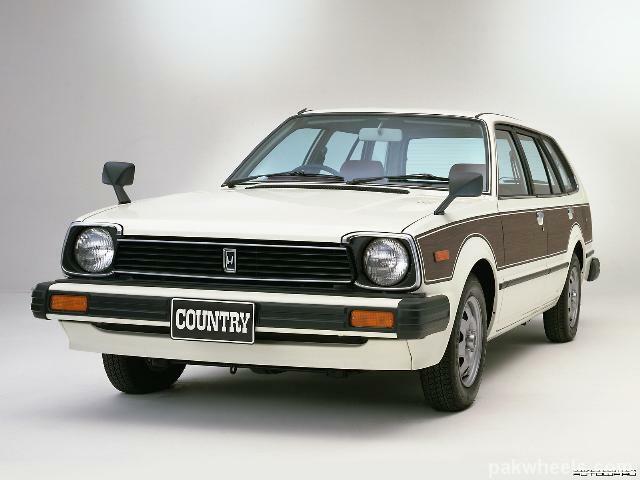 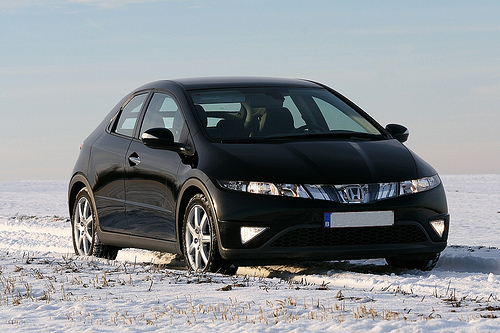 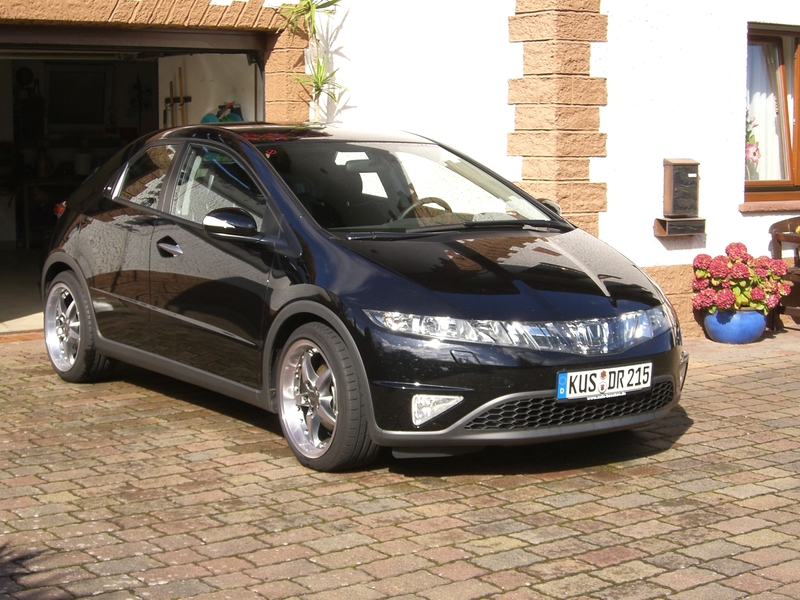 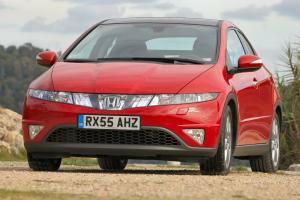 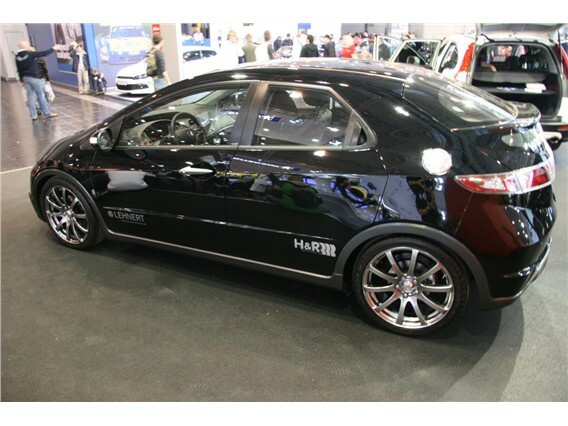 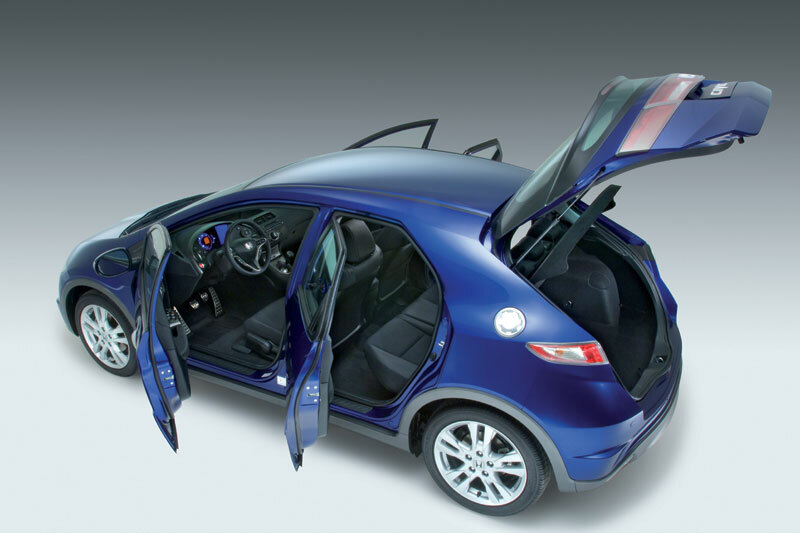 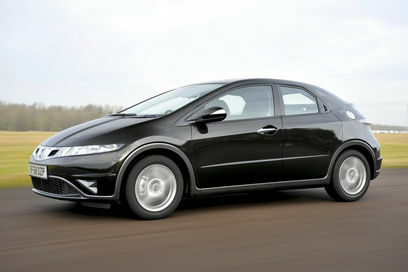 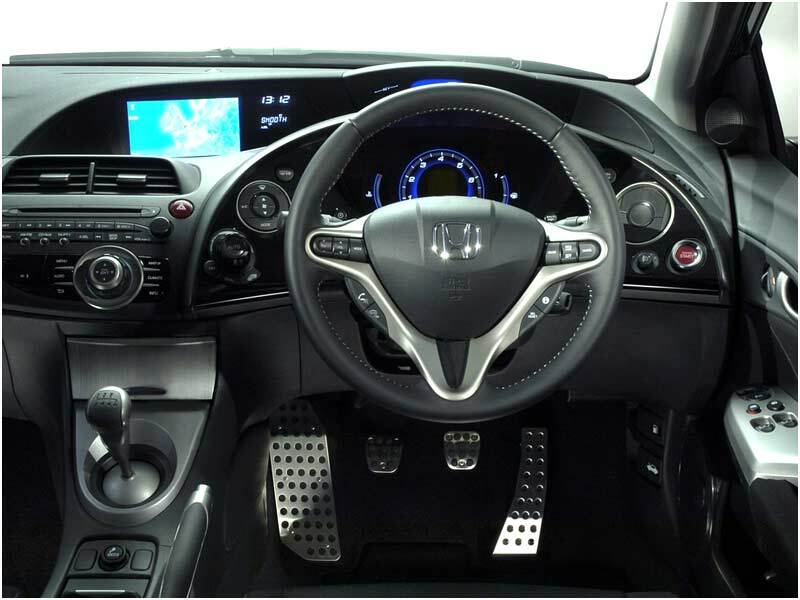 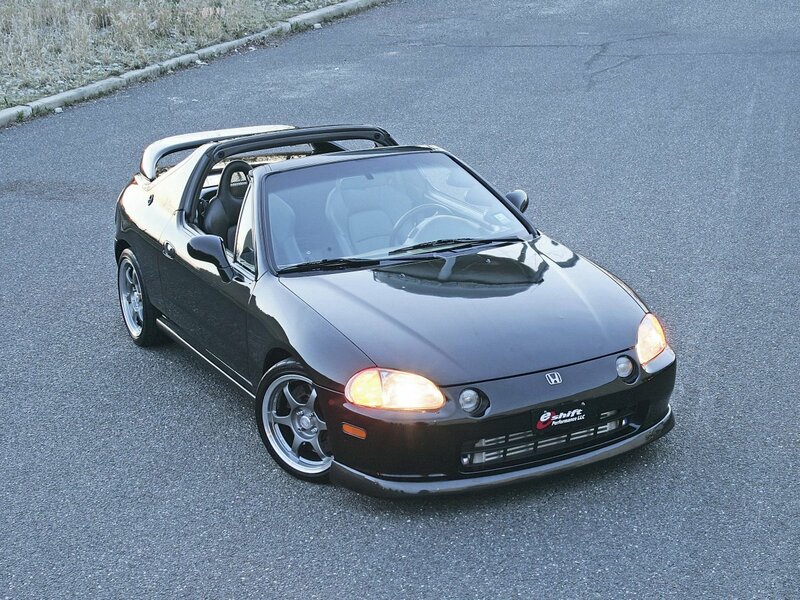 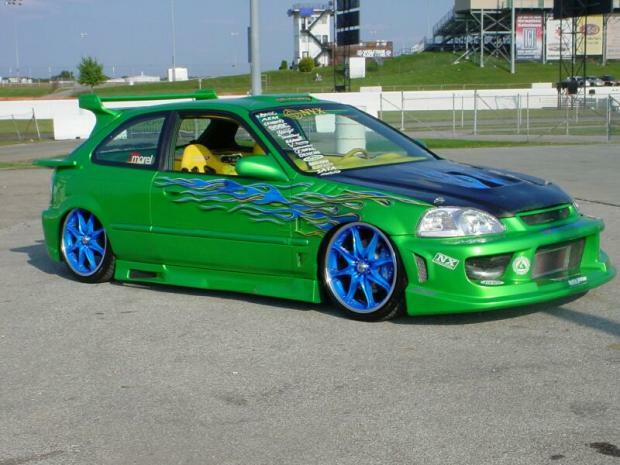 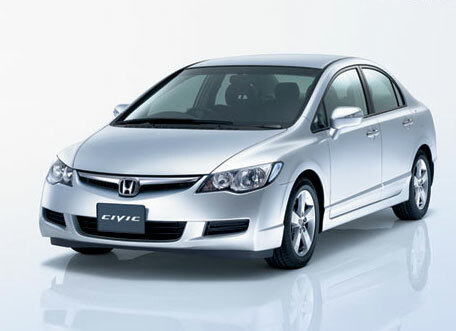 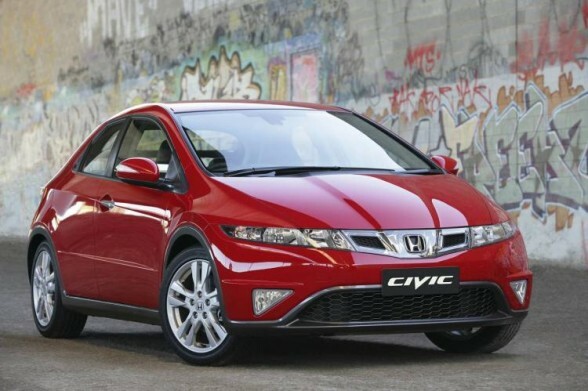 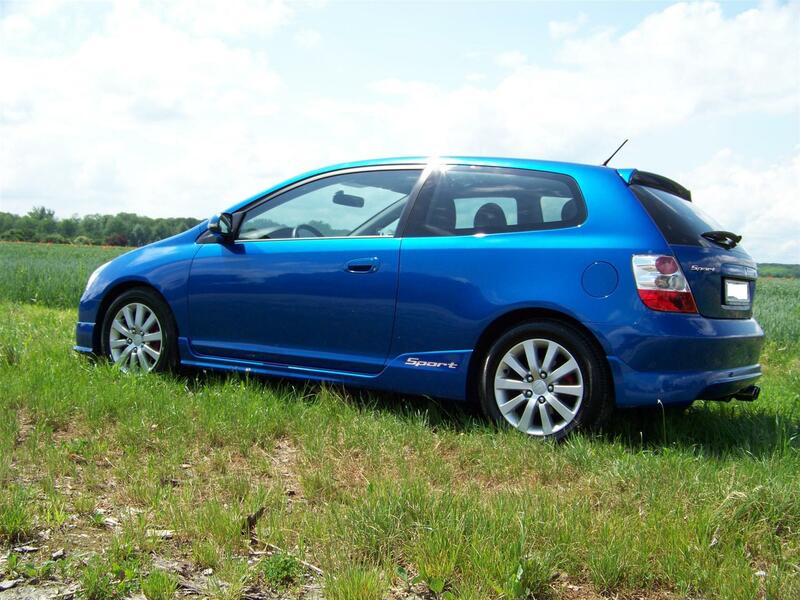 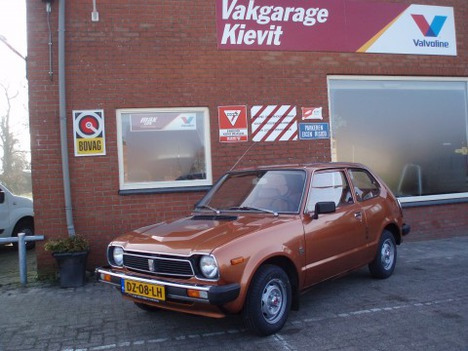 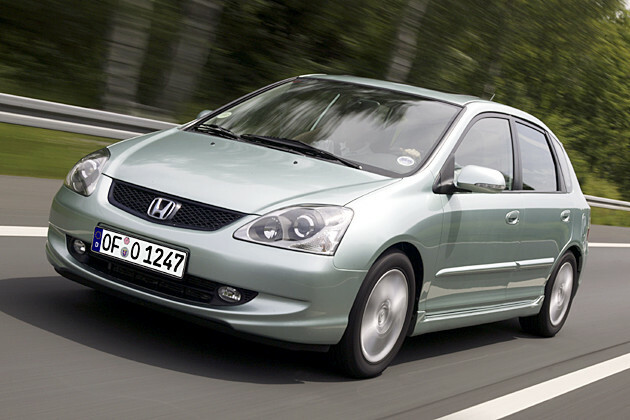 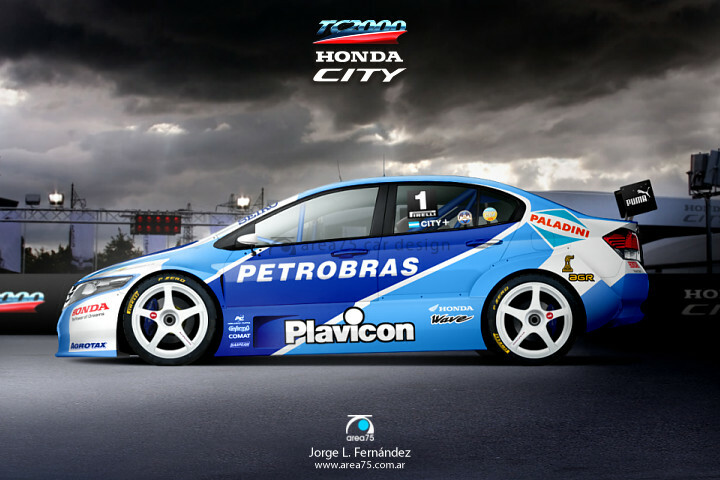 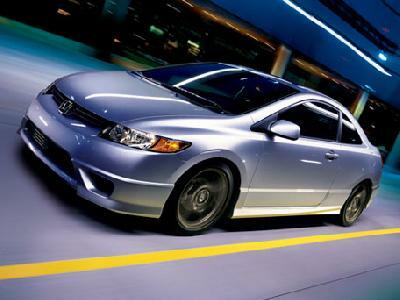 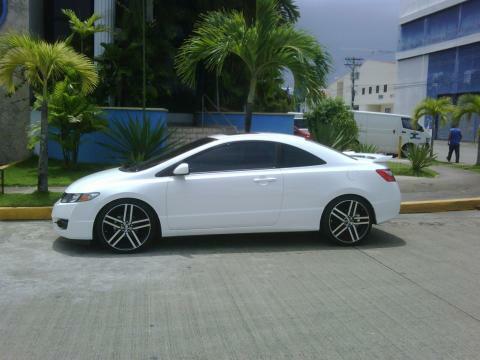 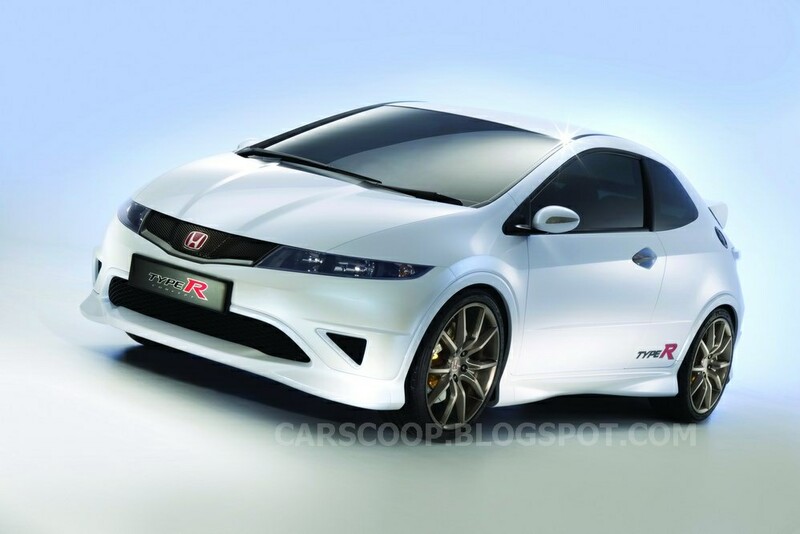 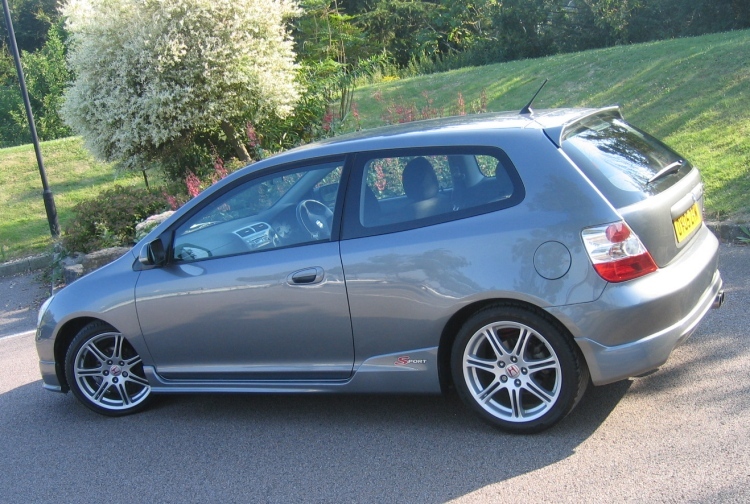 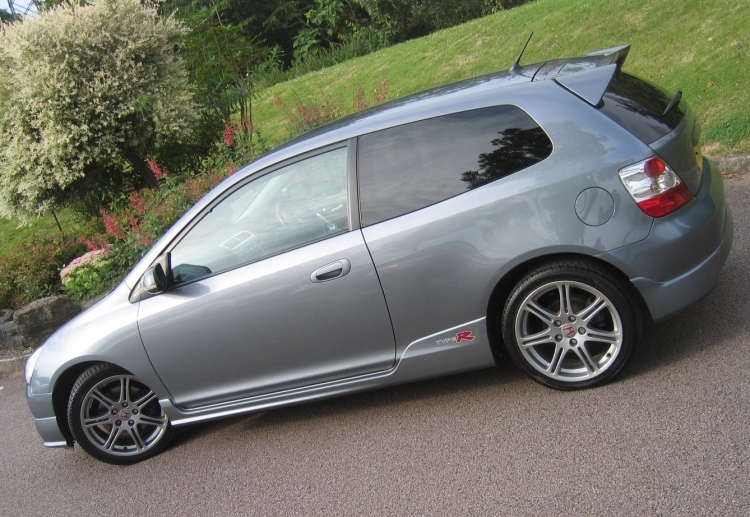 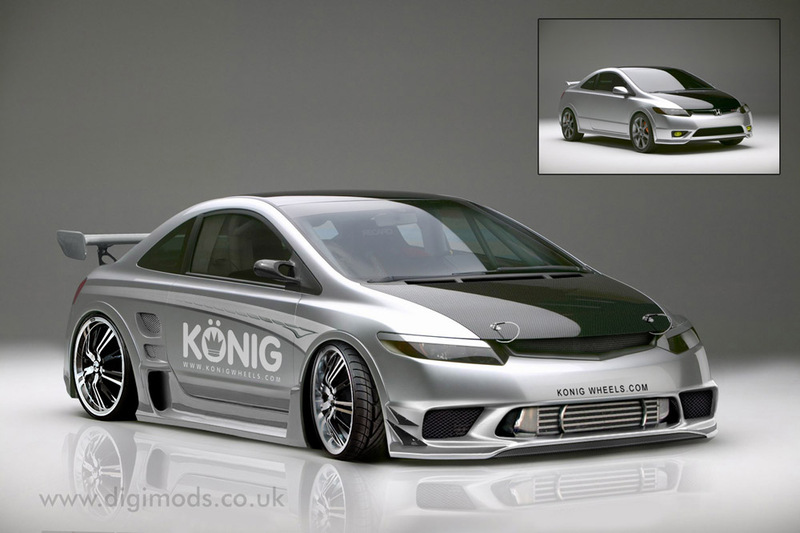 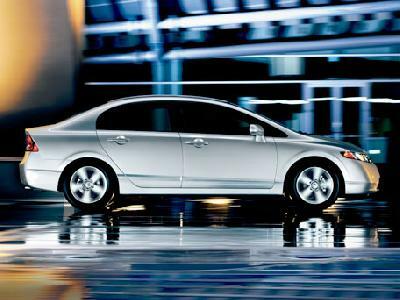 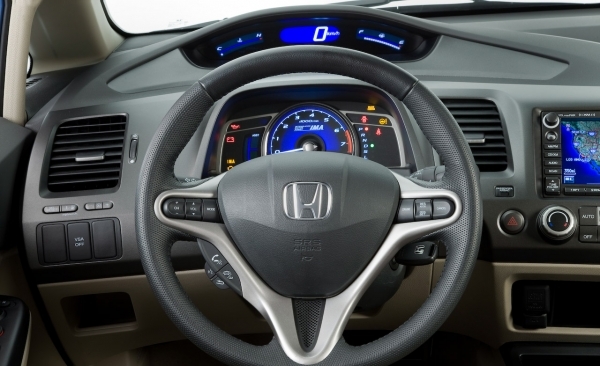 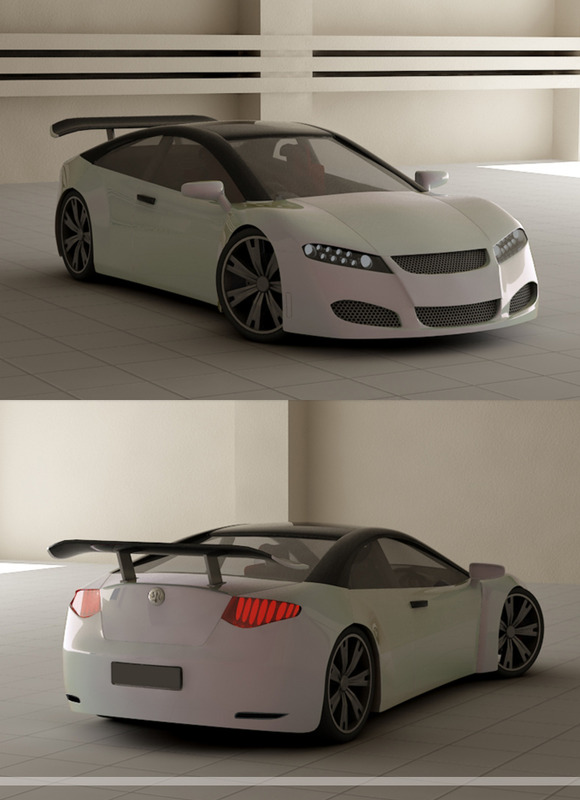 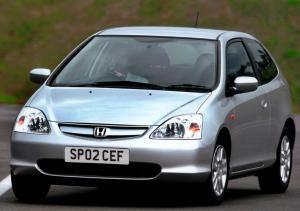 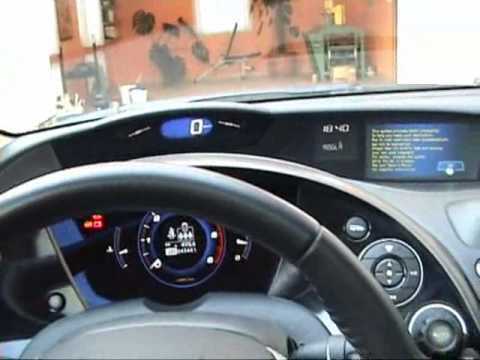 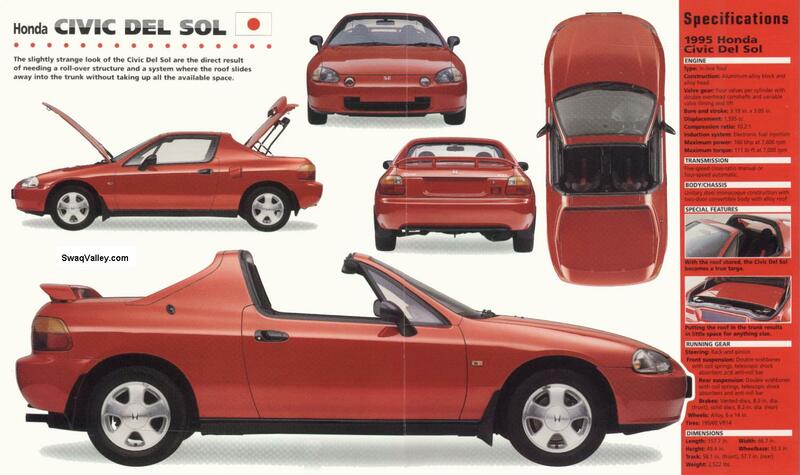 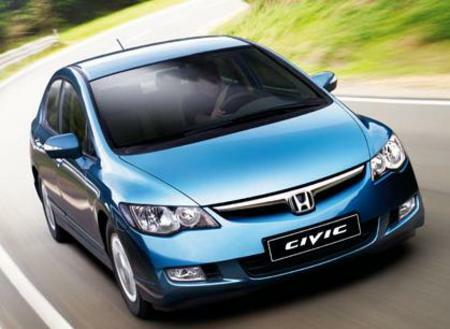 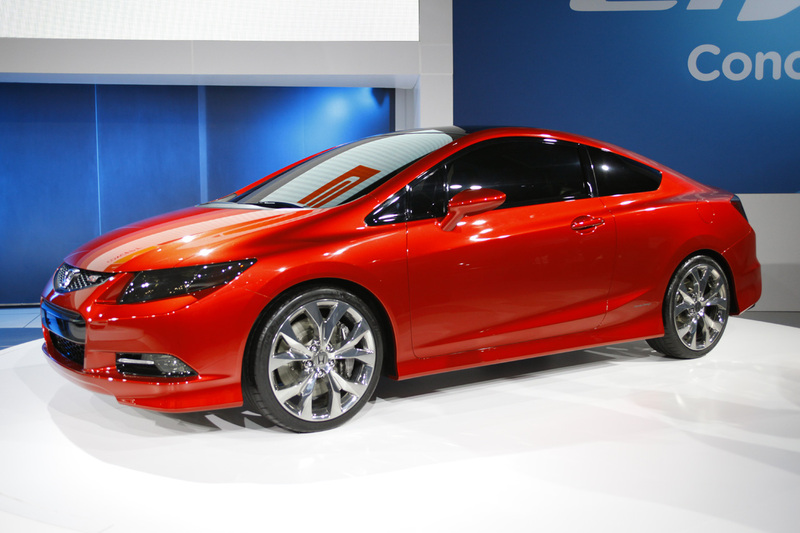 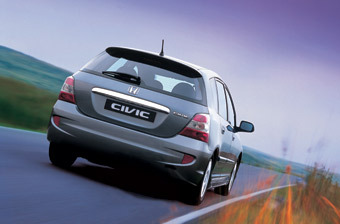 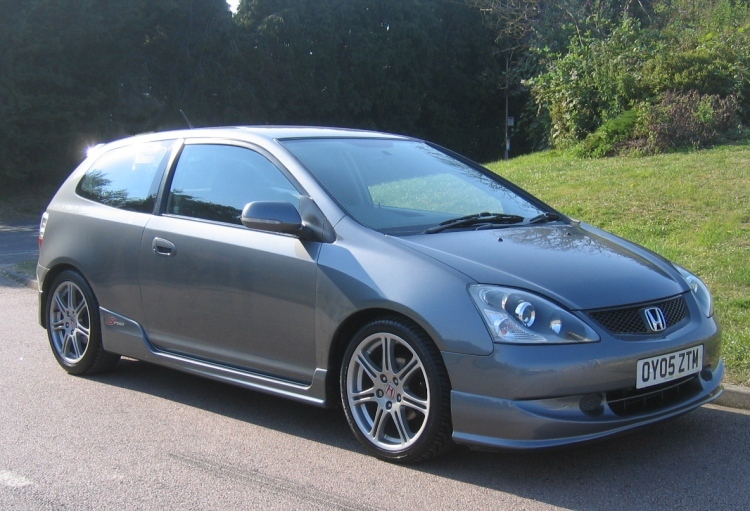 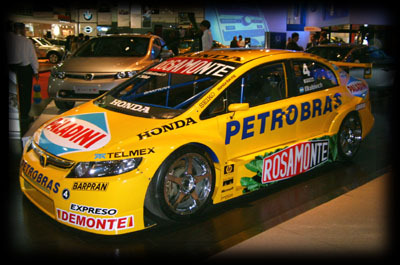 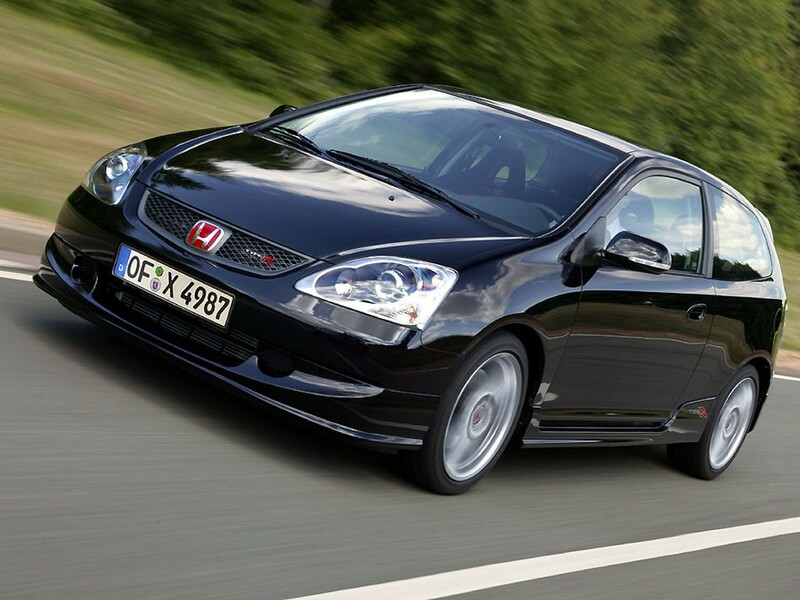 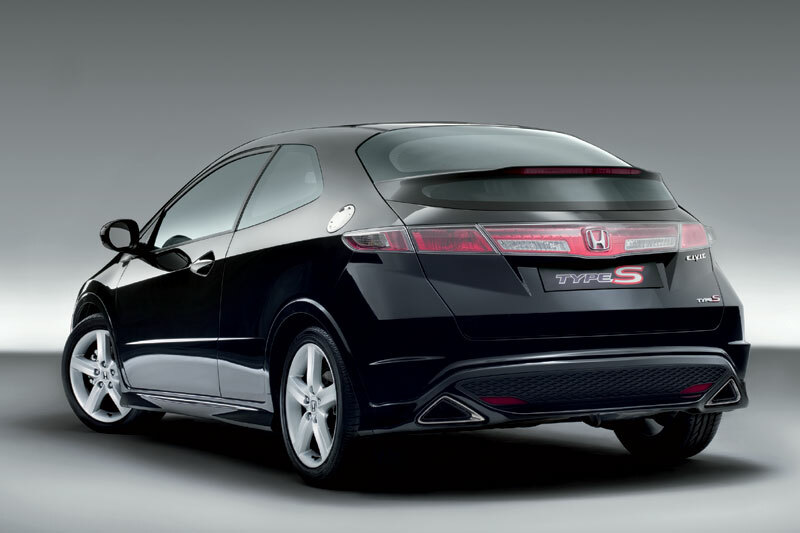 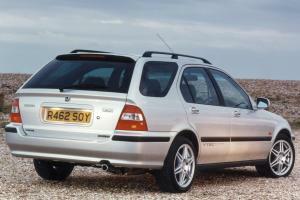 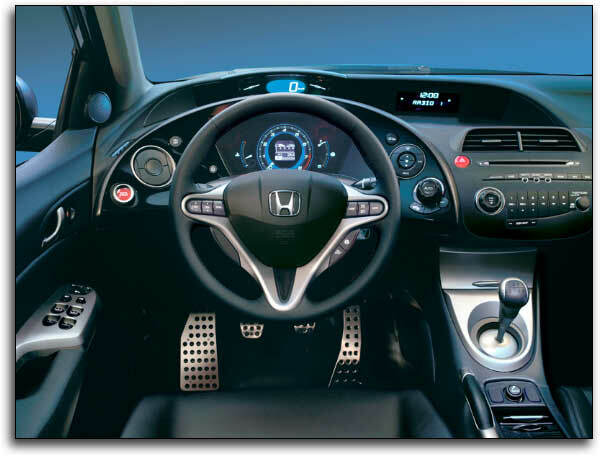 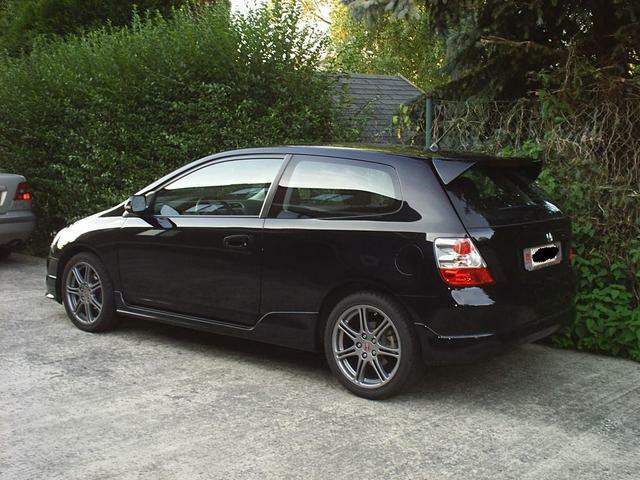 The 9th generation of Honda Civic was showcased in the North American International Auto Show on January 10th, 2010. 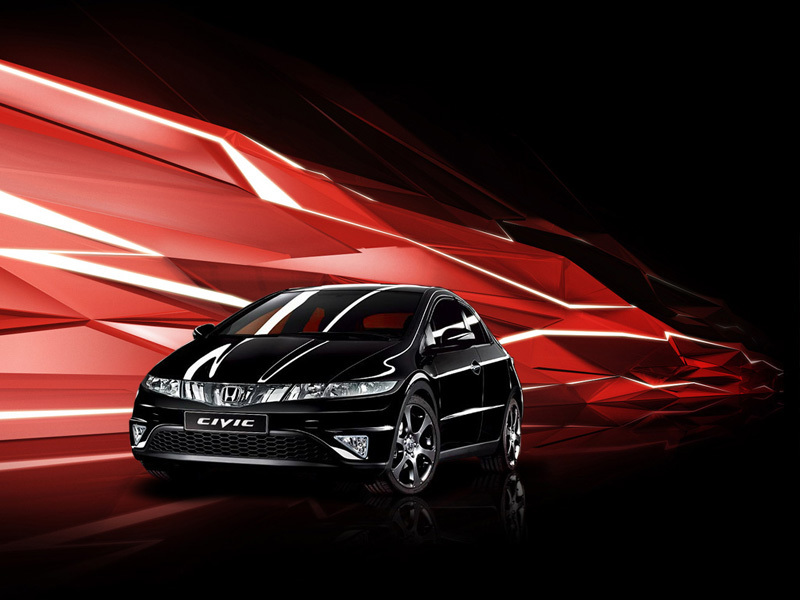 Both Sedan and Coupe versions of Civic are on sale now. 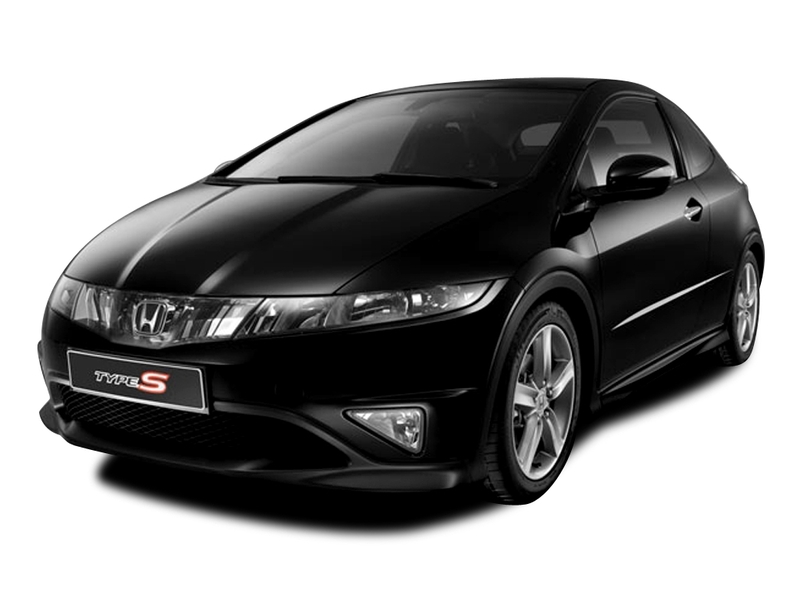 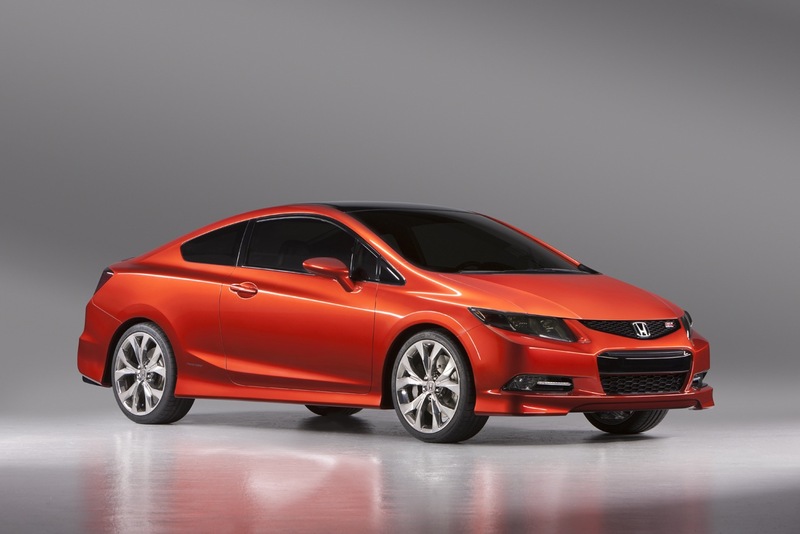 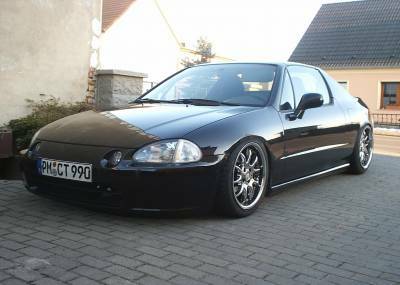 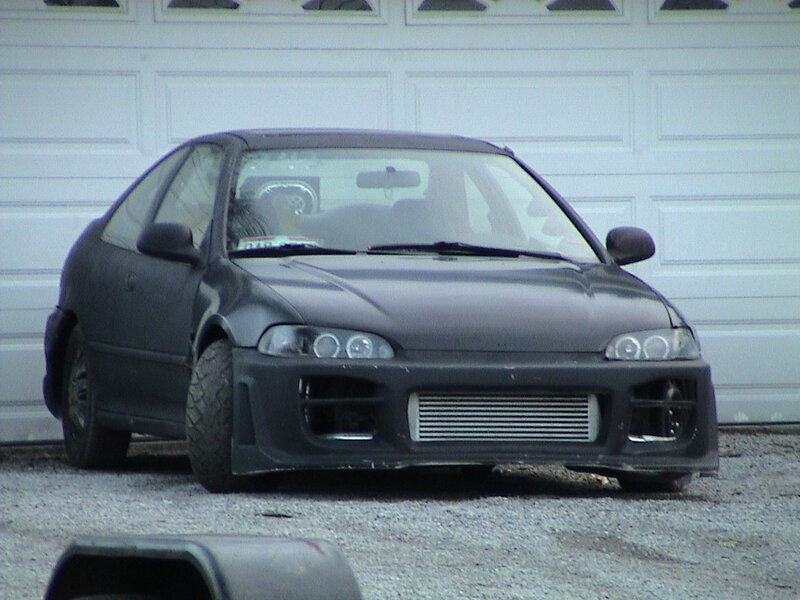 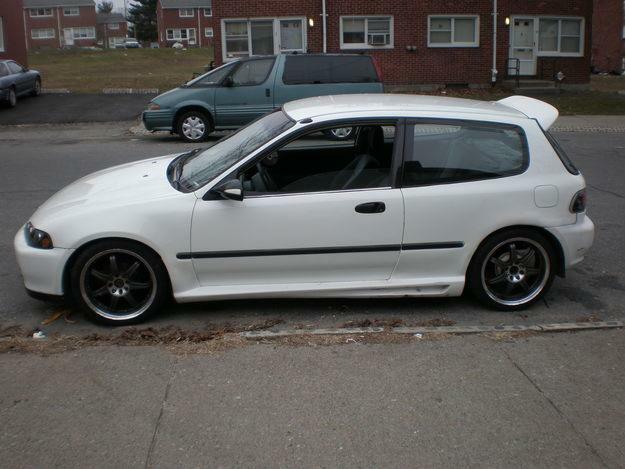 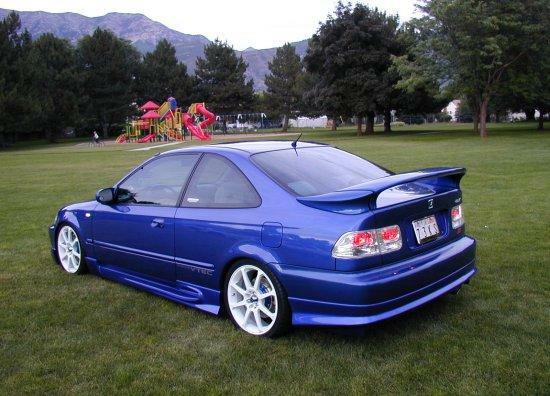 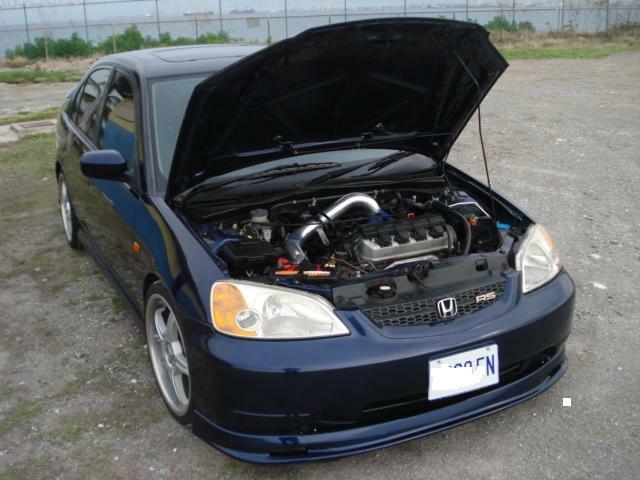 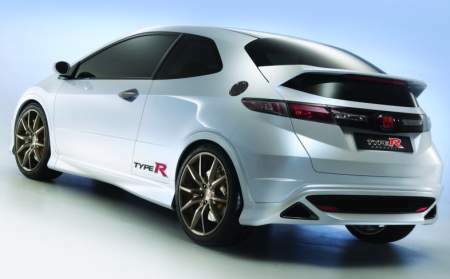 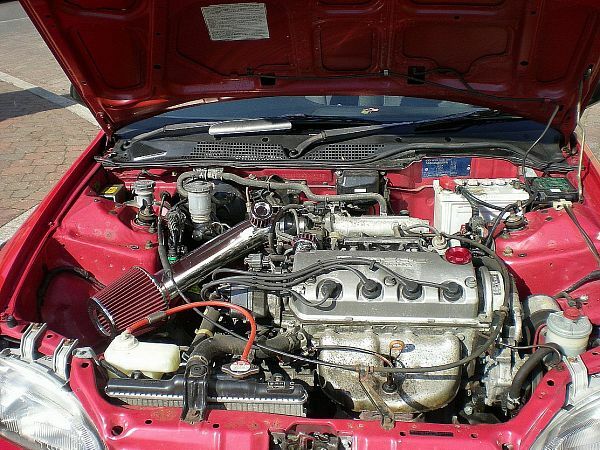 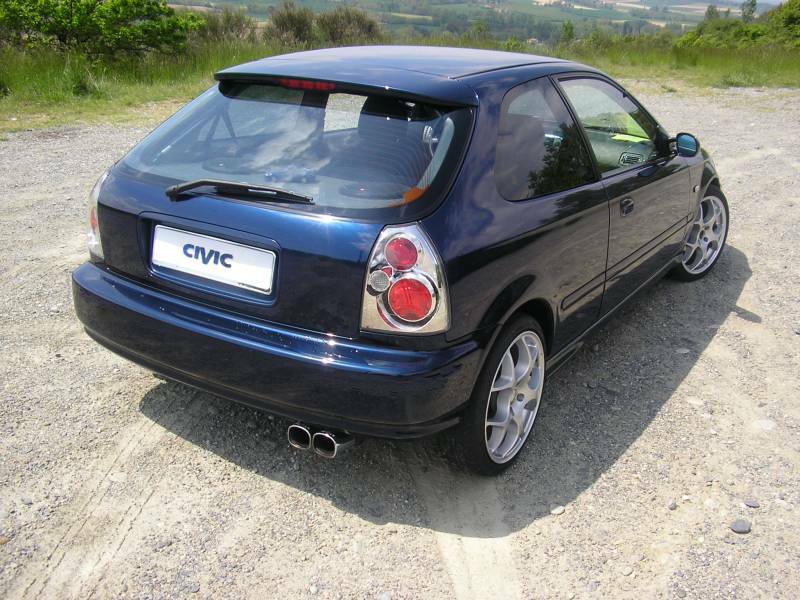 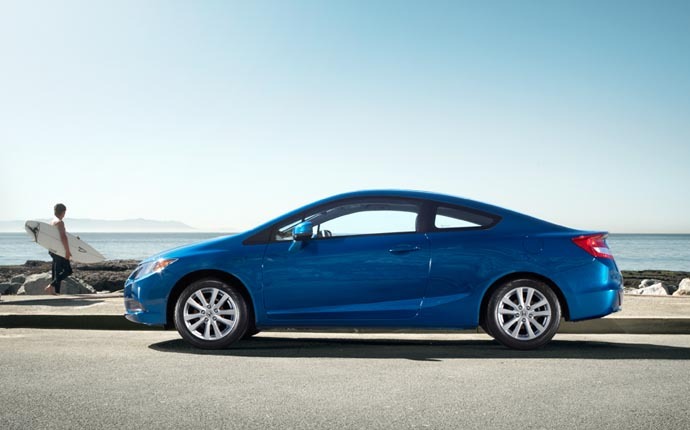 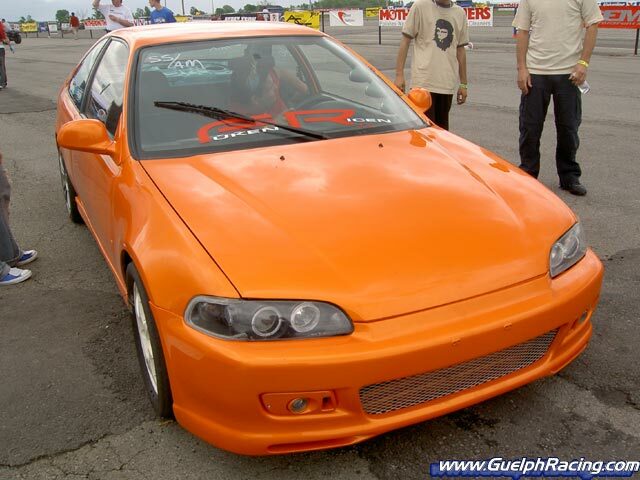 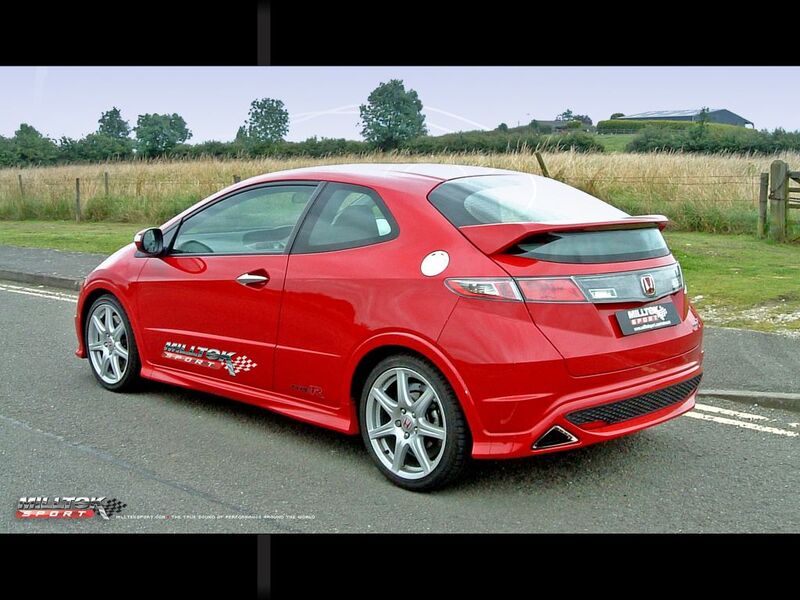 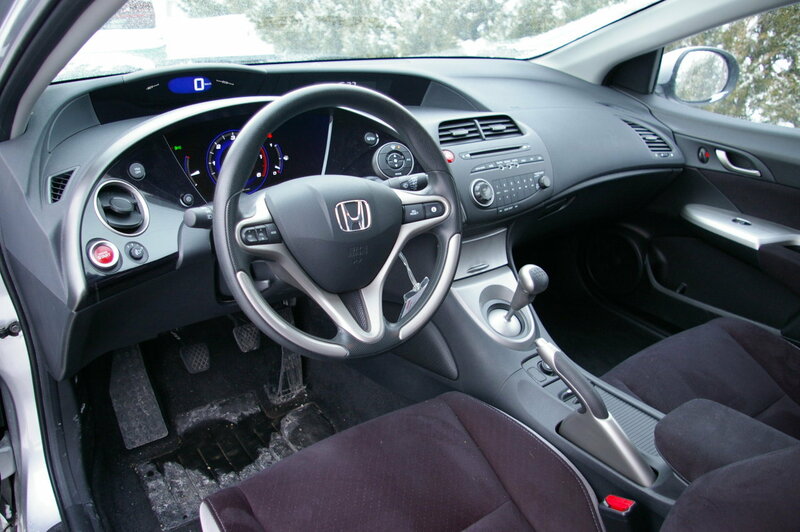 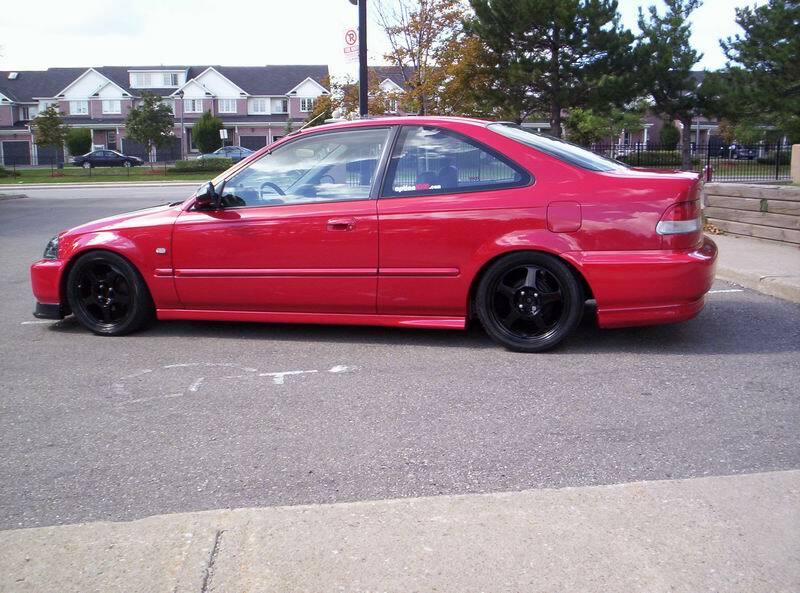 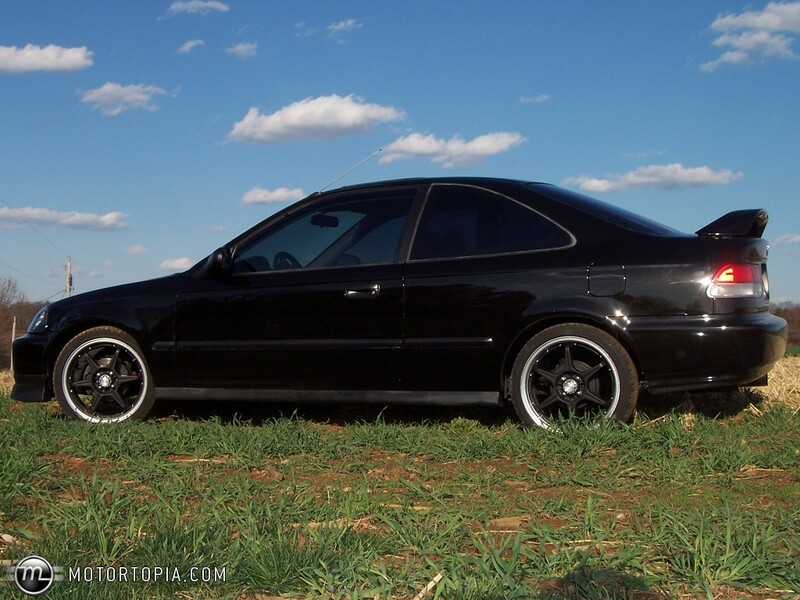 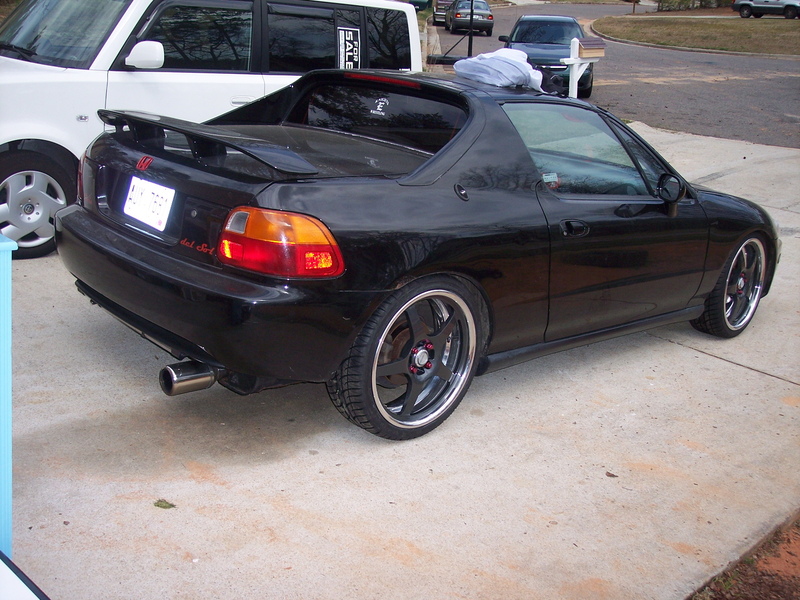 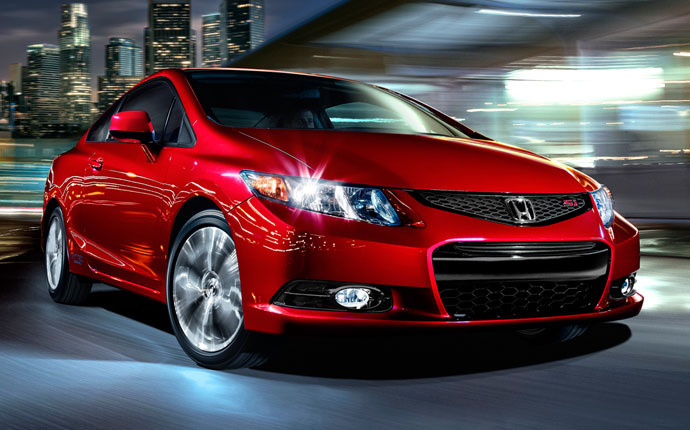 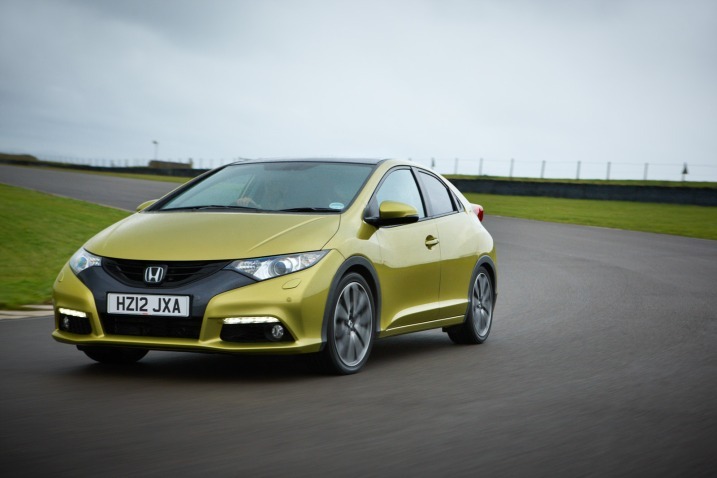 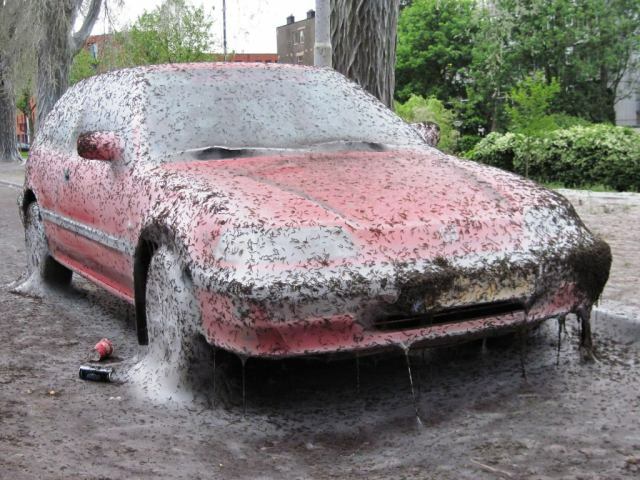 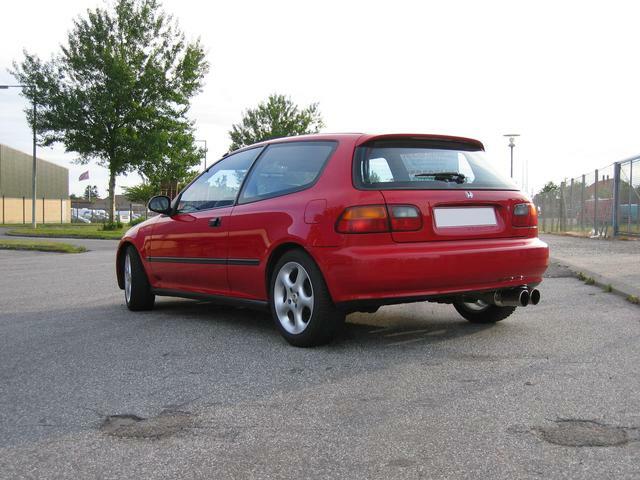 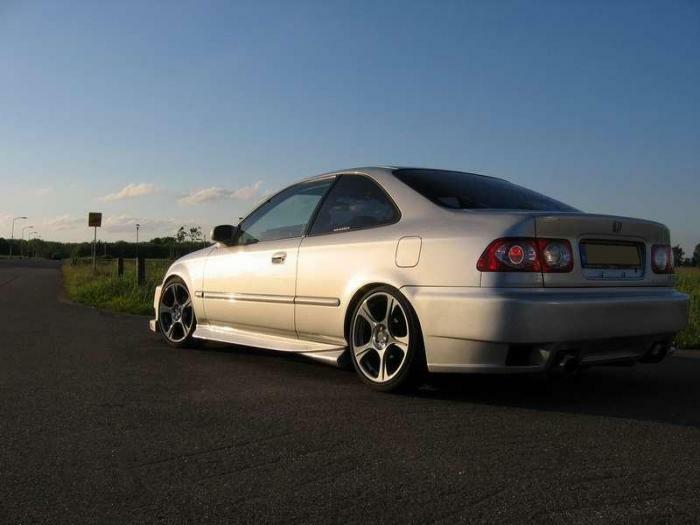 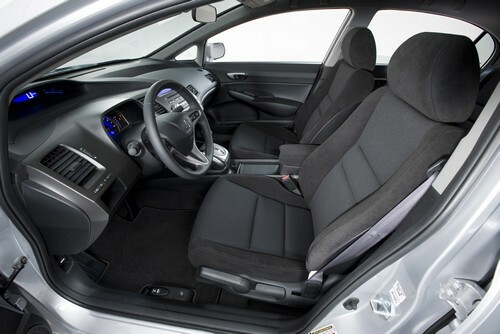 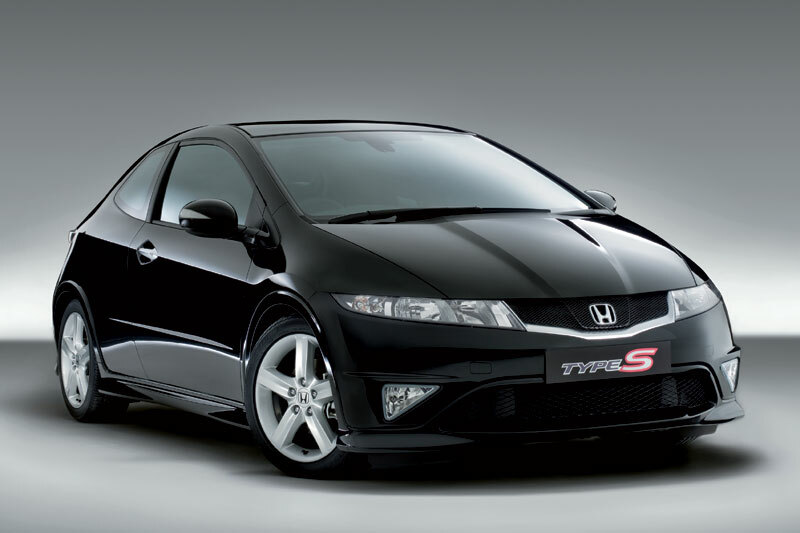 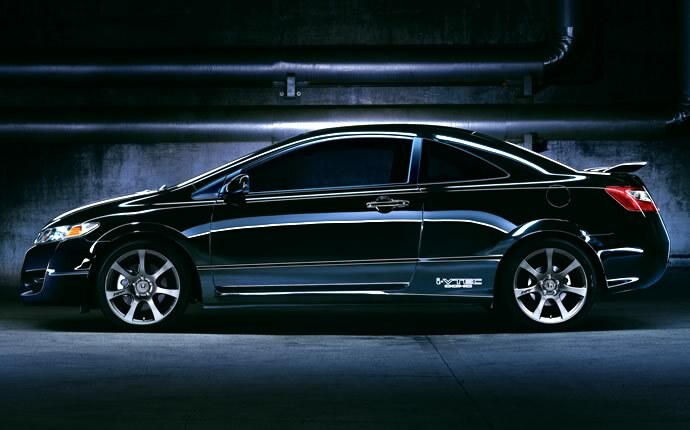 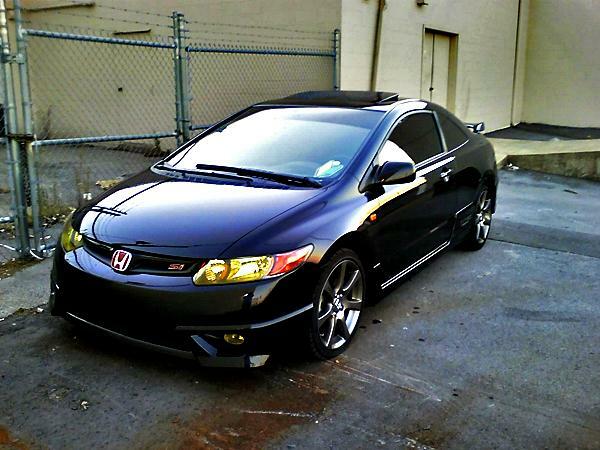 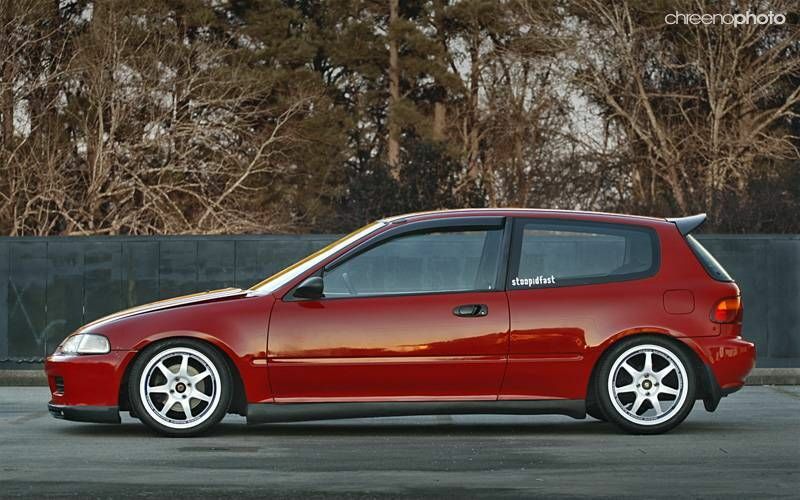 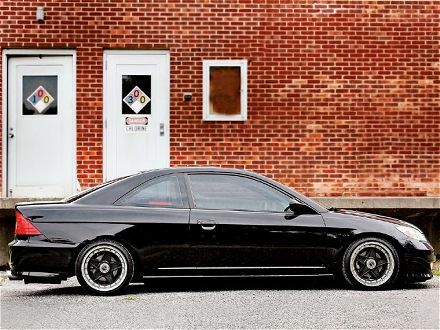 The Civic coupe Si model is sportier and features a larger engine. 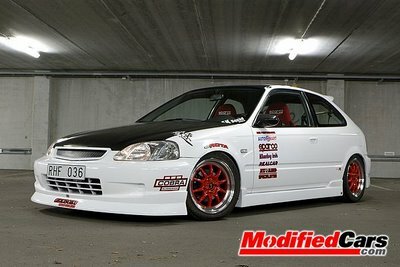 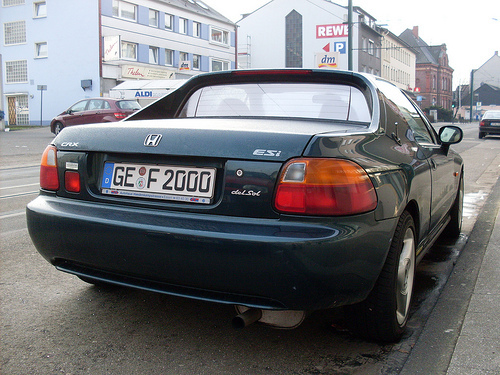 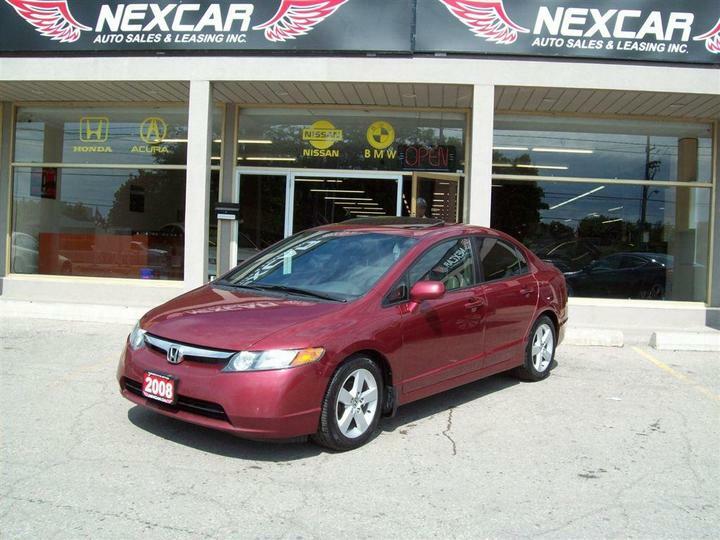 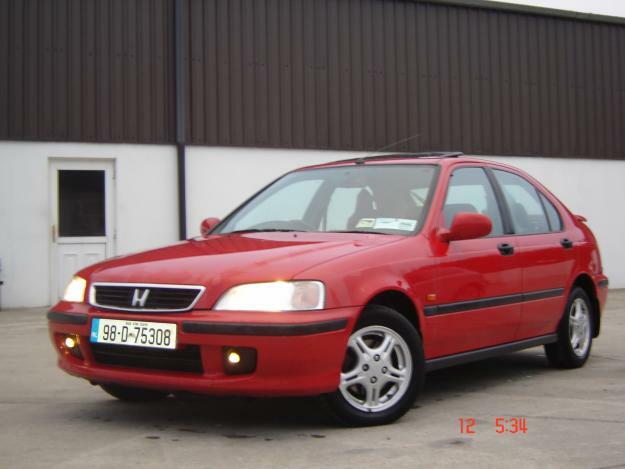 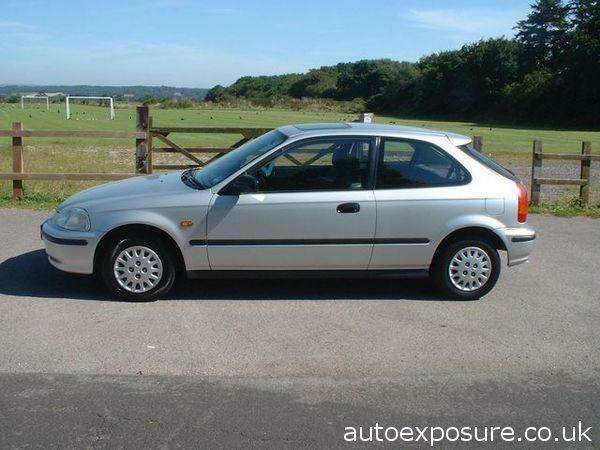 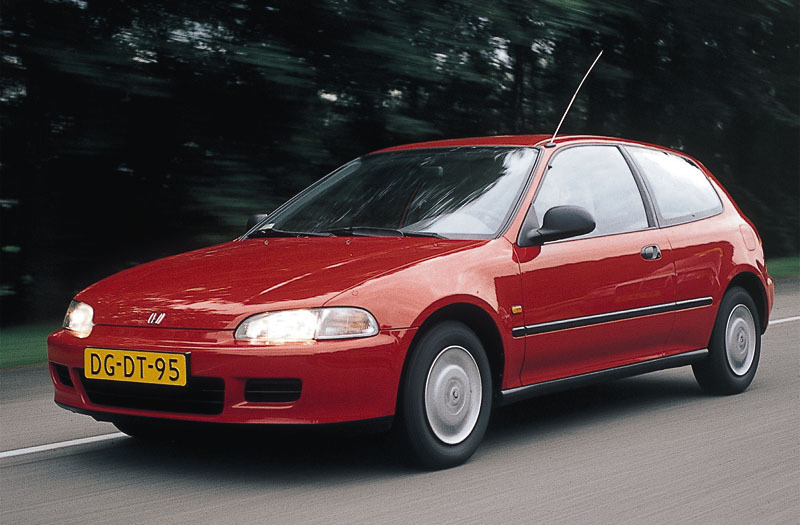 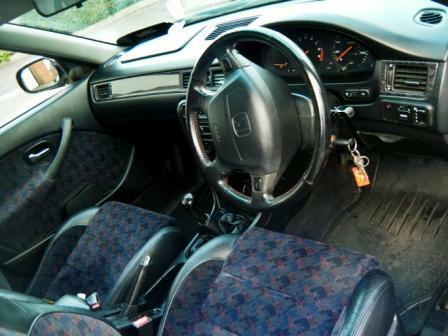 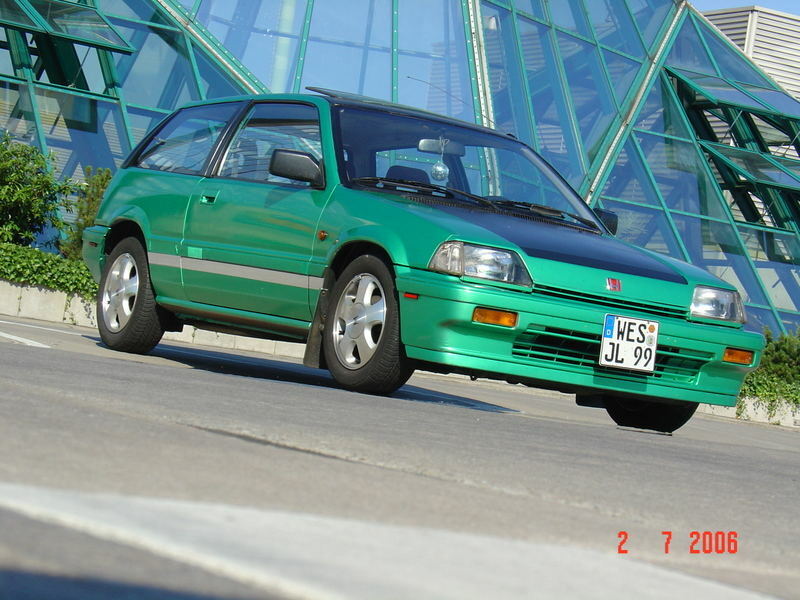 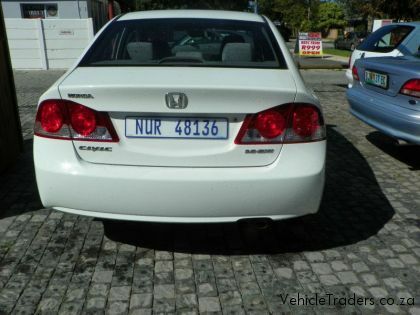 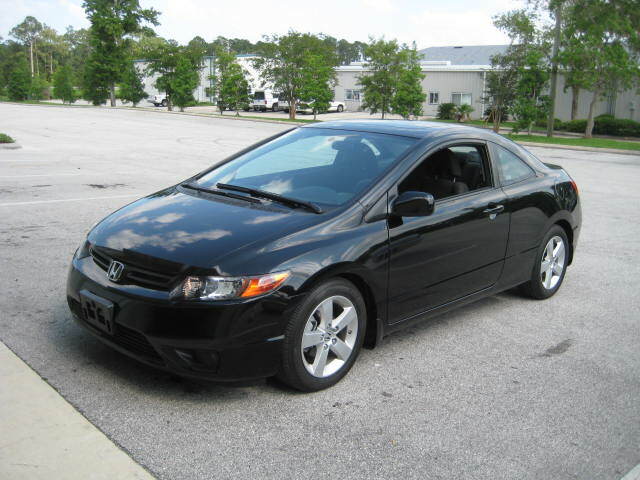 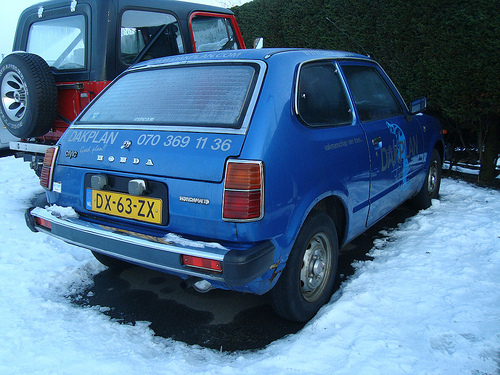 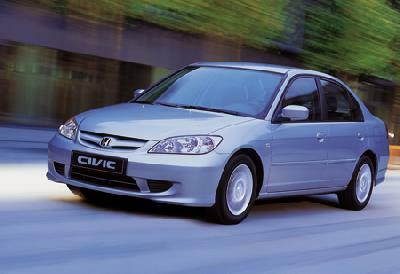 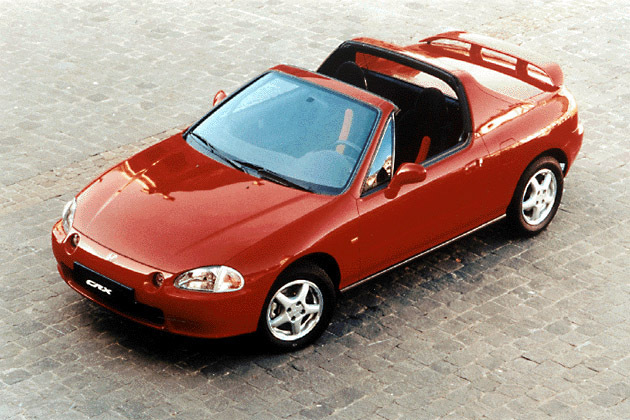 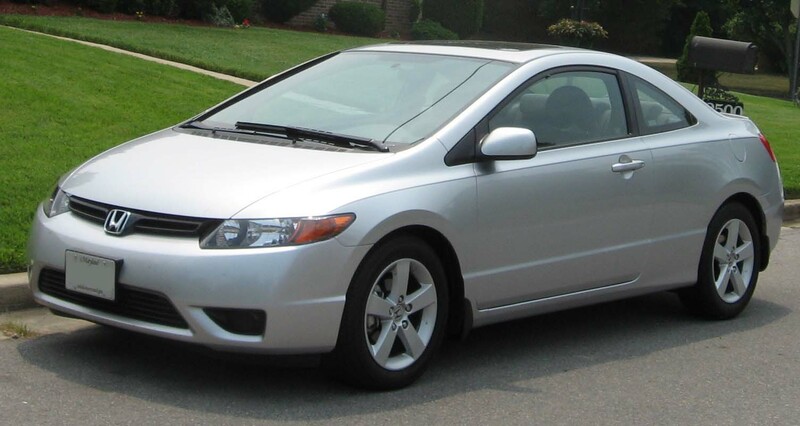 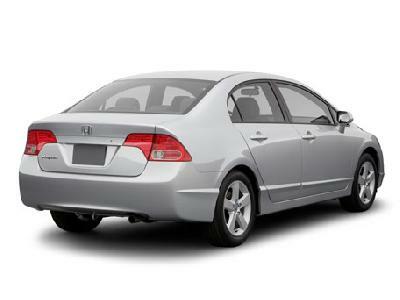 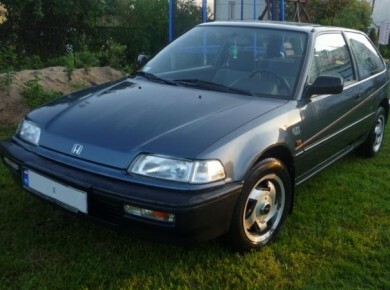 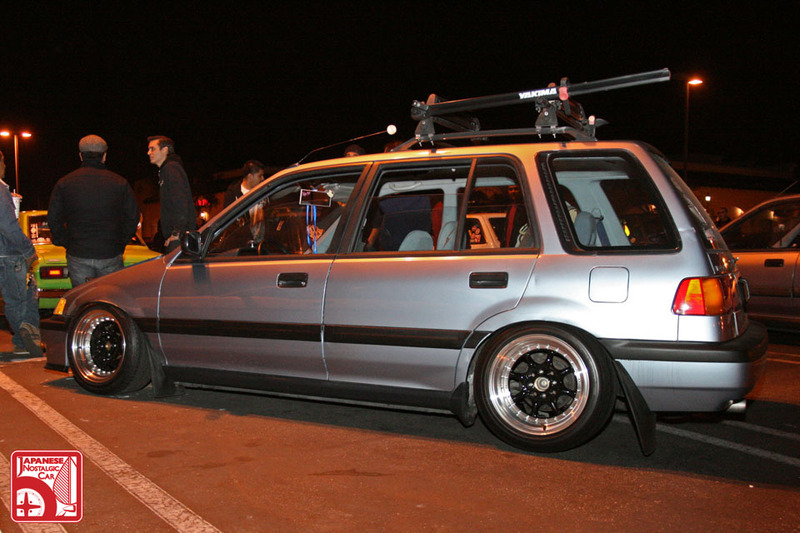 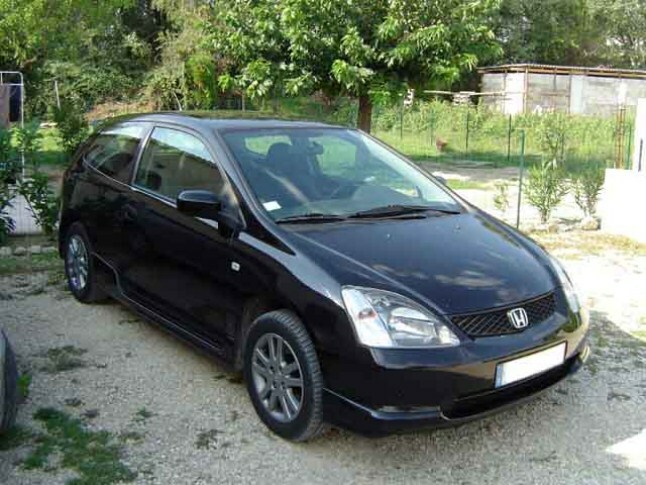 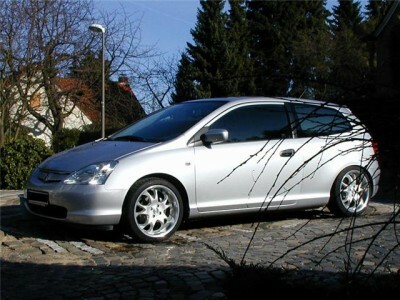 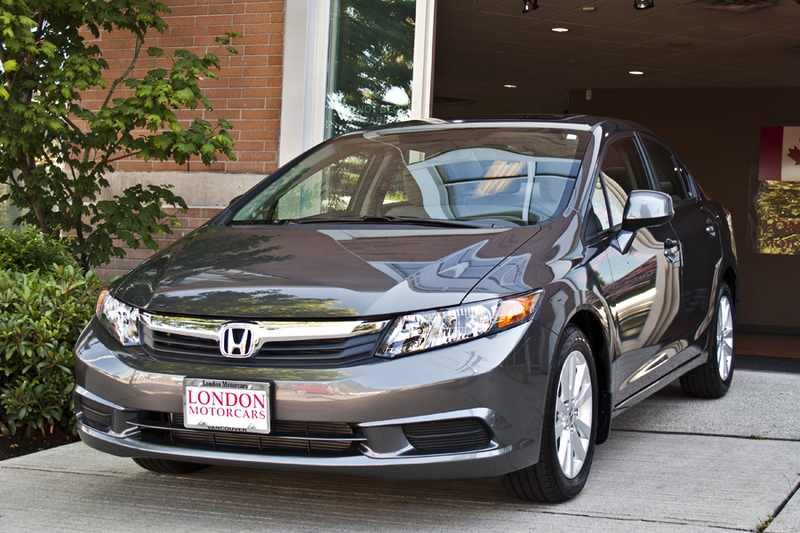 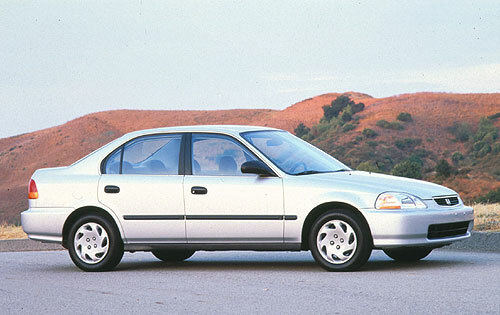 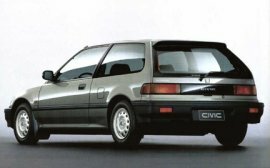 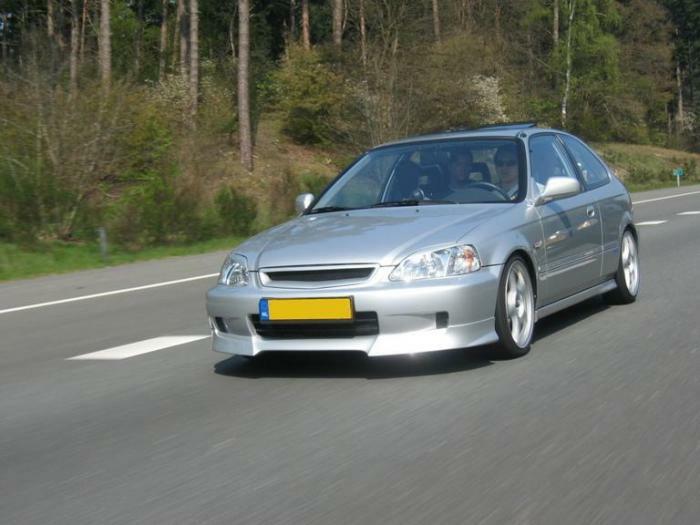 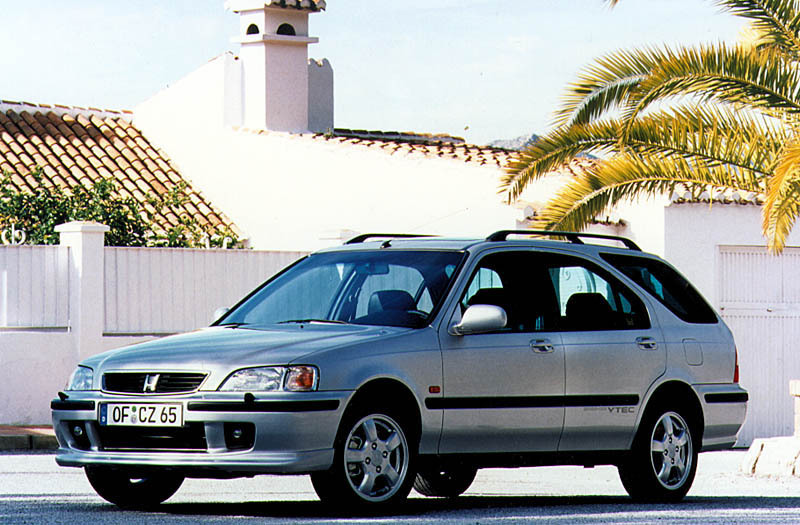 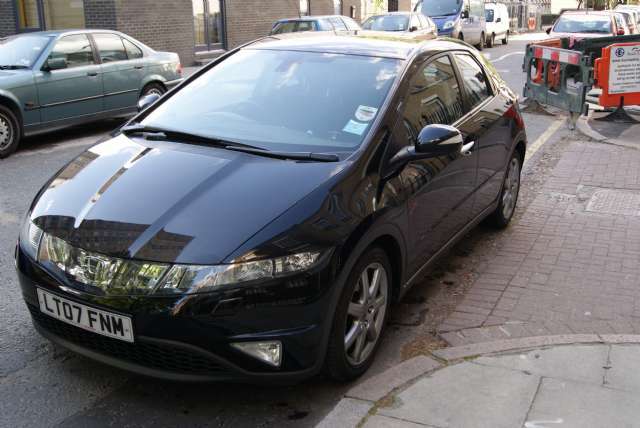 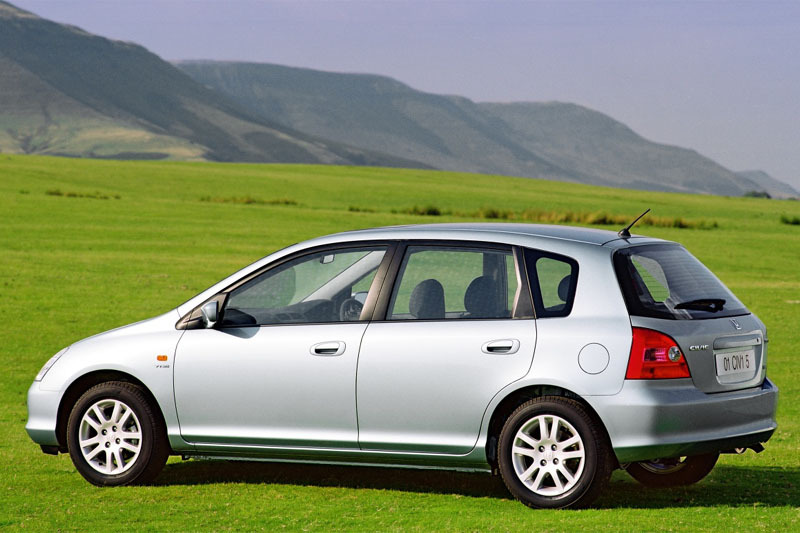 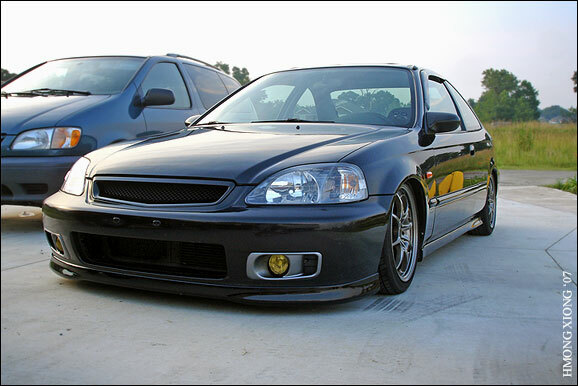 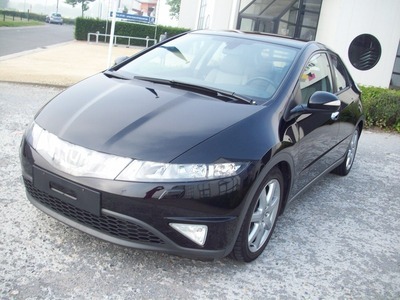 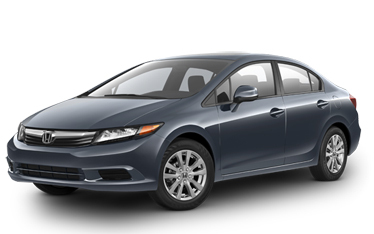 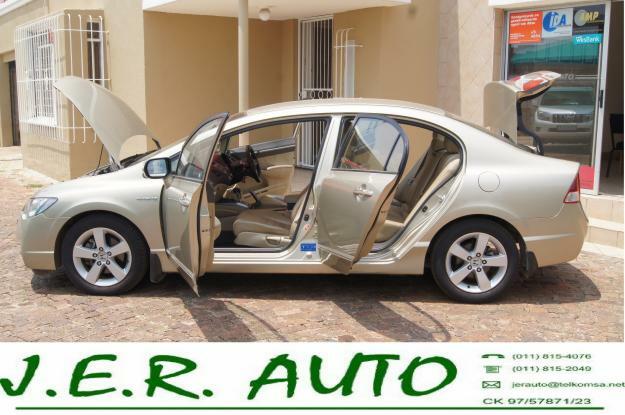 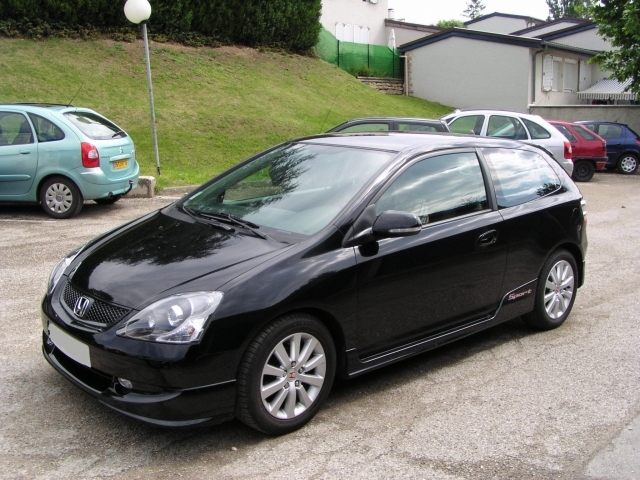 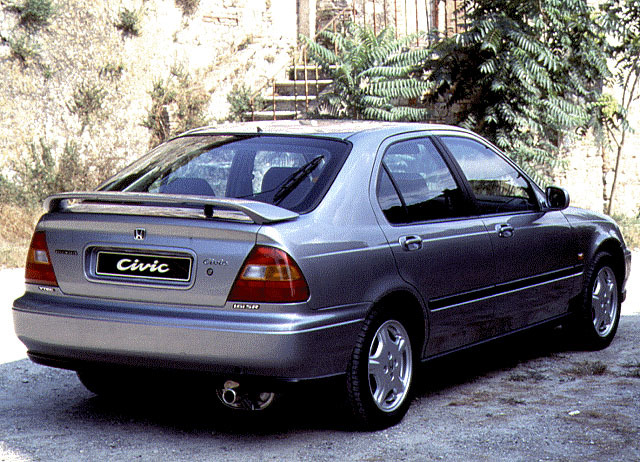 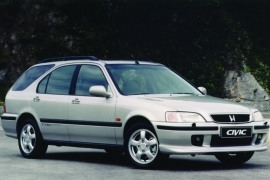 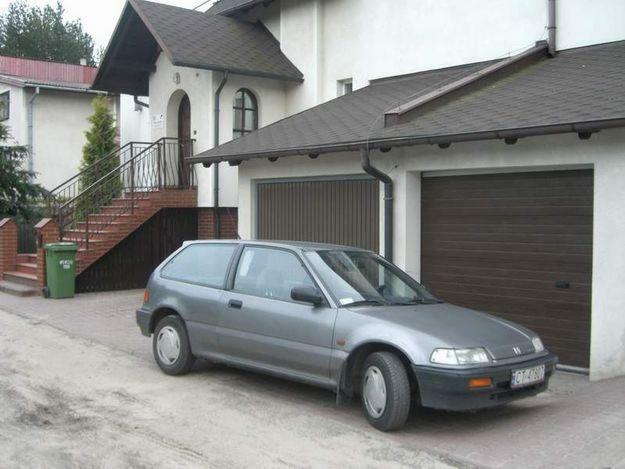 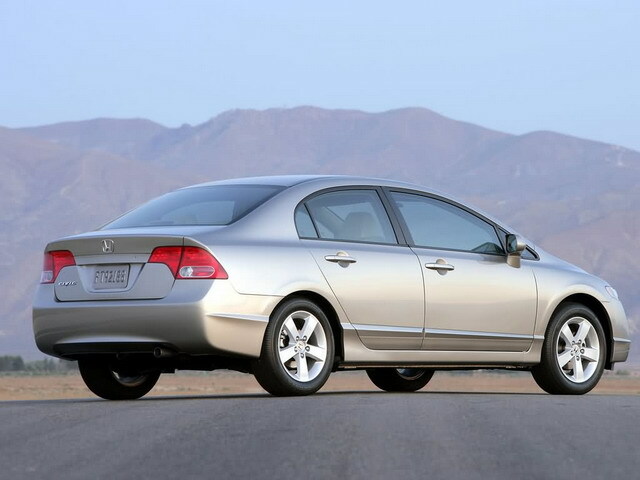 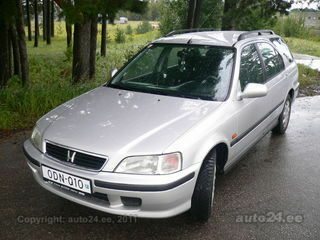 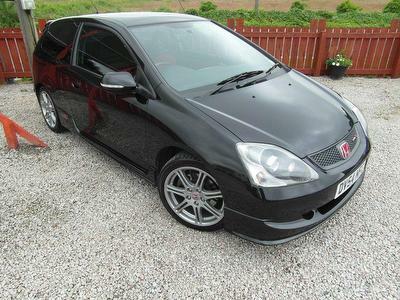 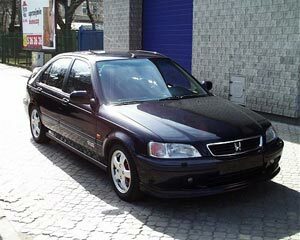 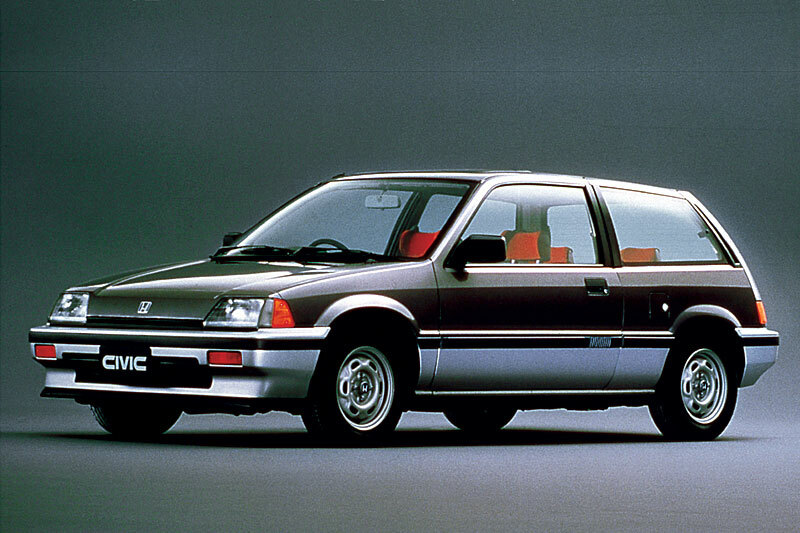 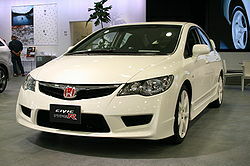 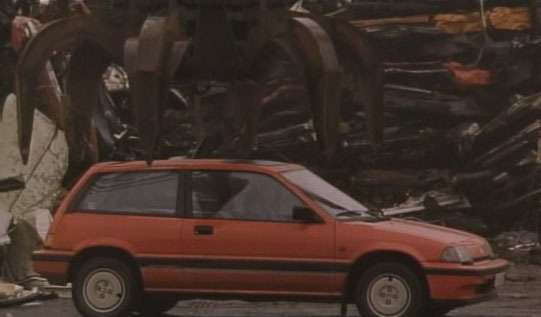 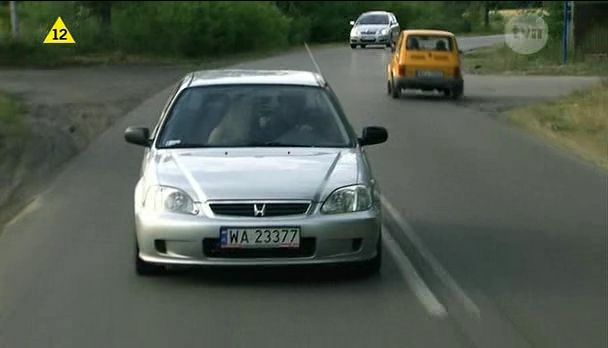 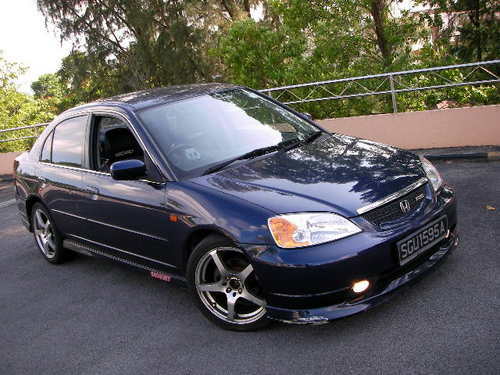 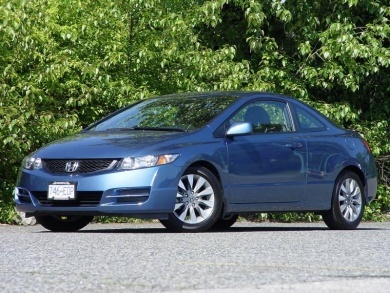 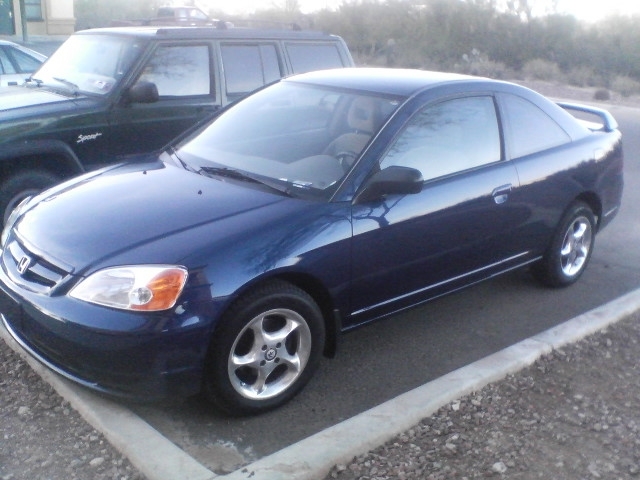 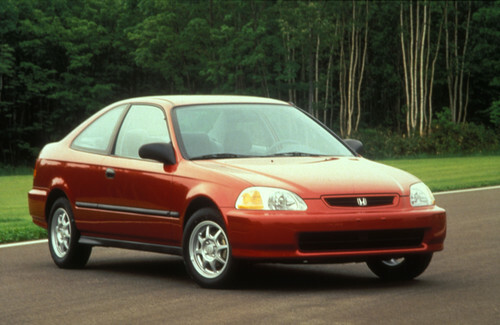 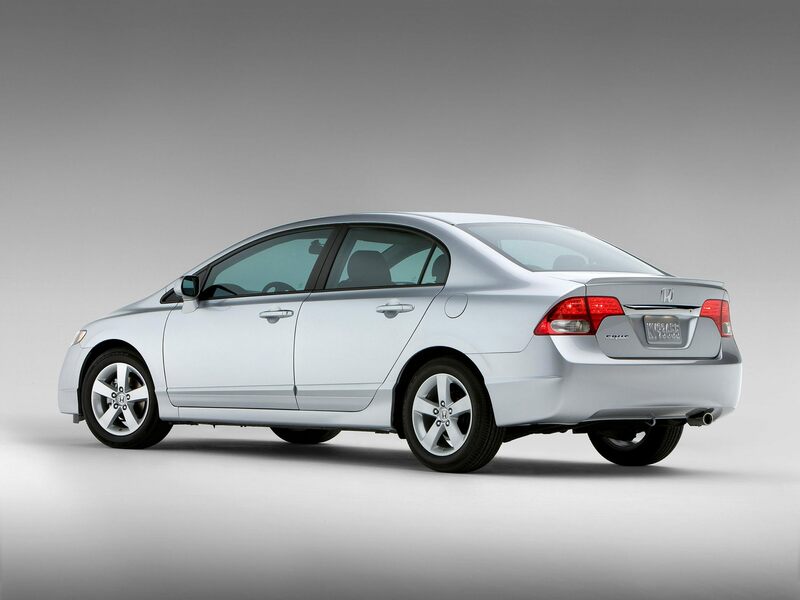 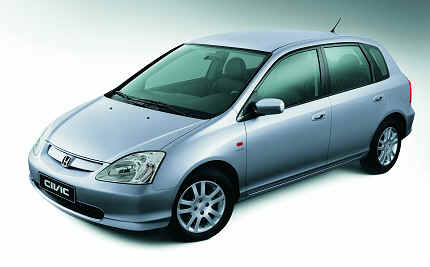 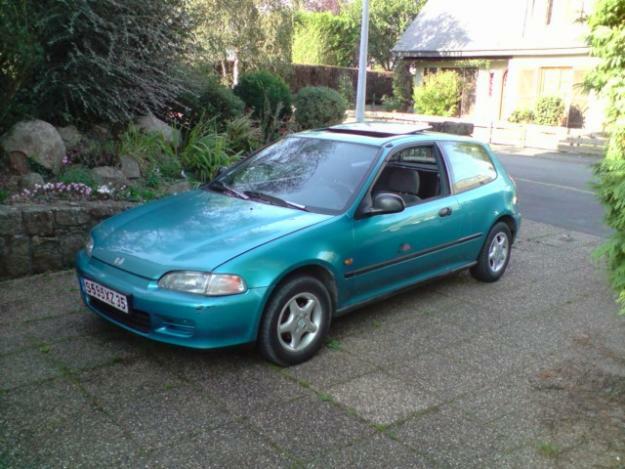 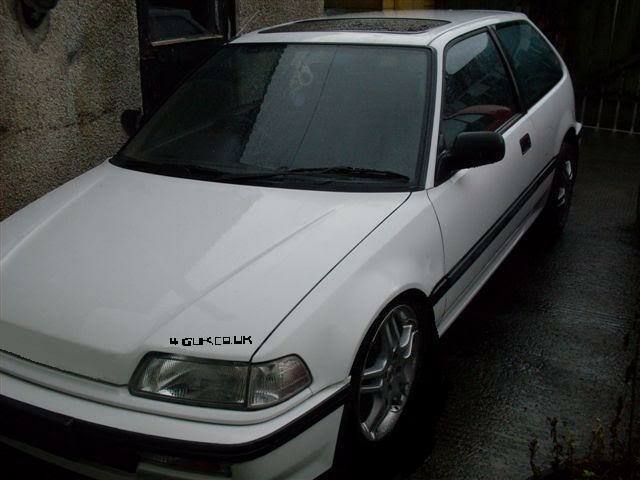 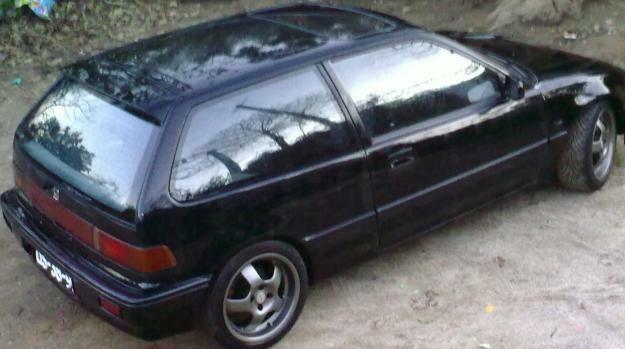 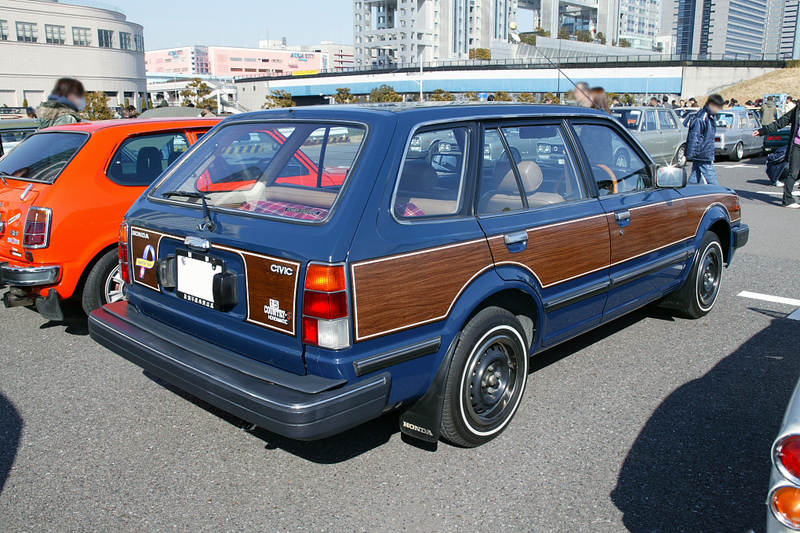 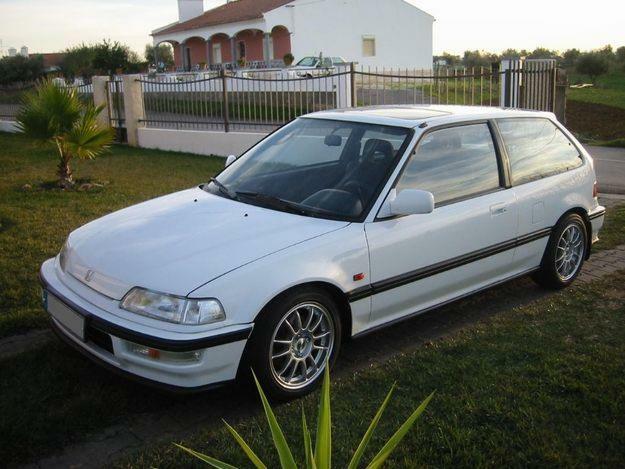 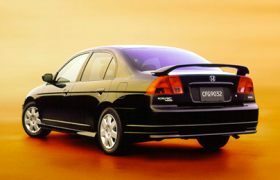 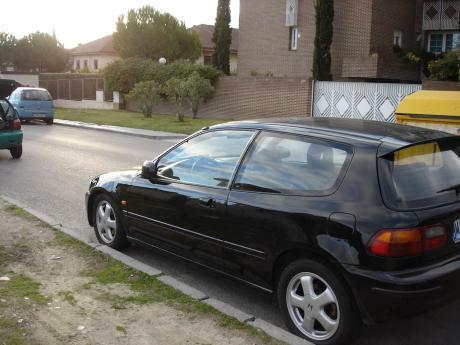 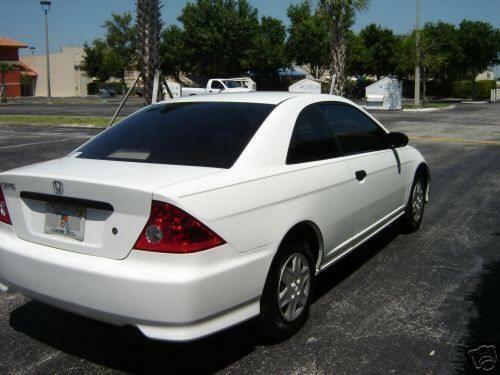 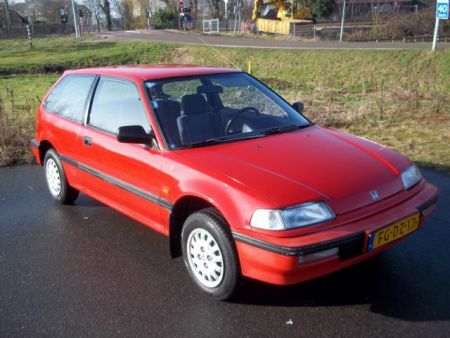 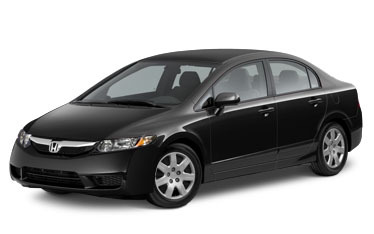 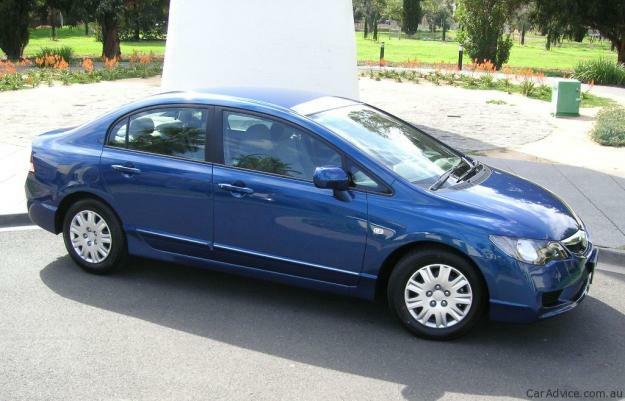 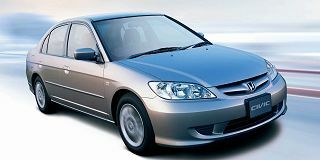 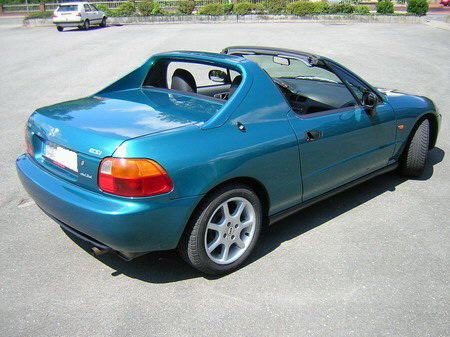 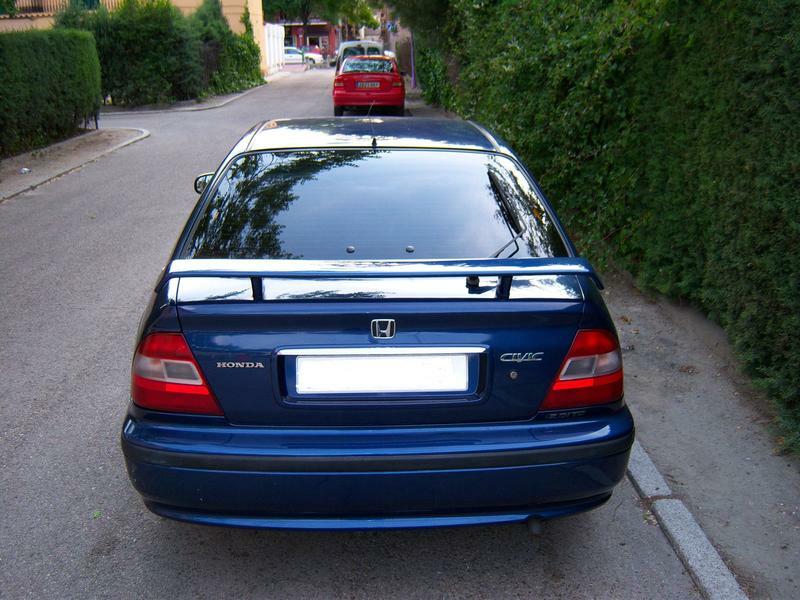 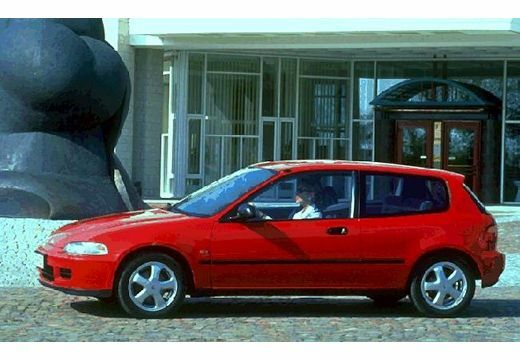 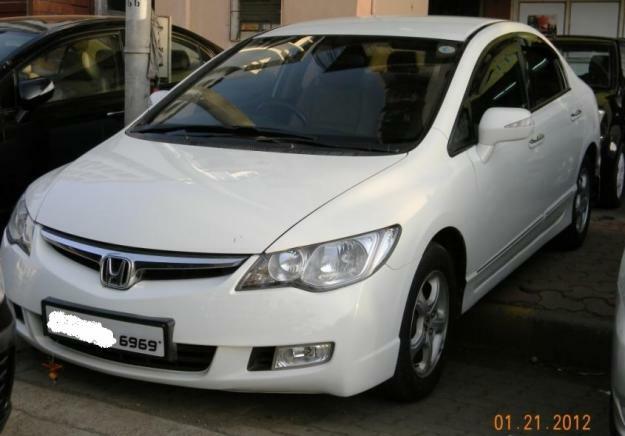 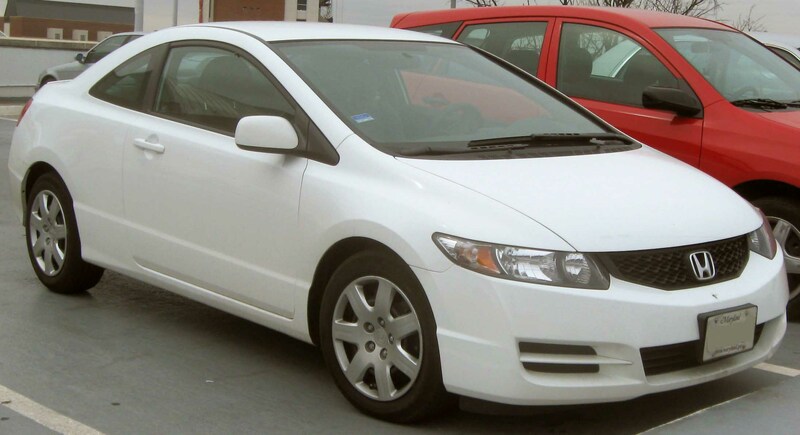 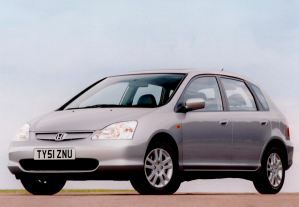 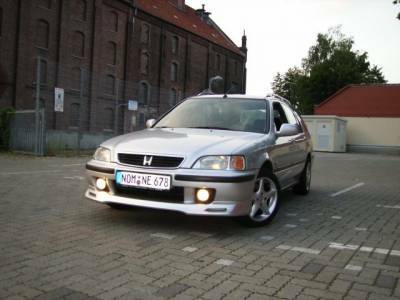 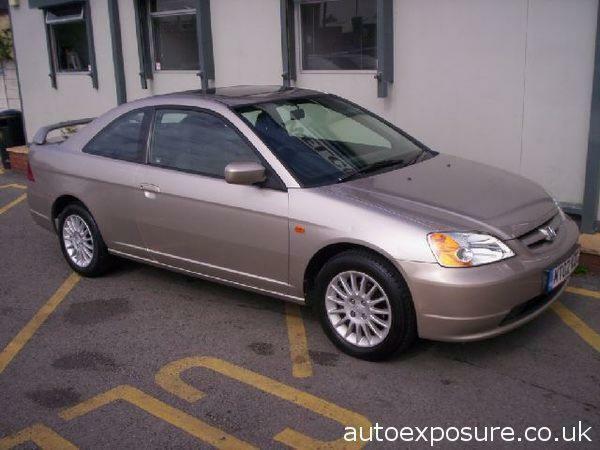 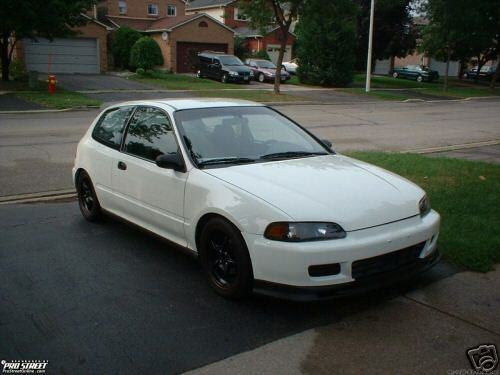 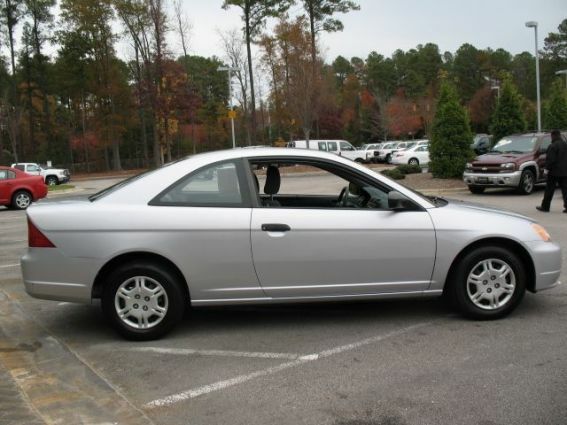 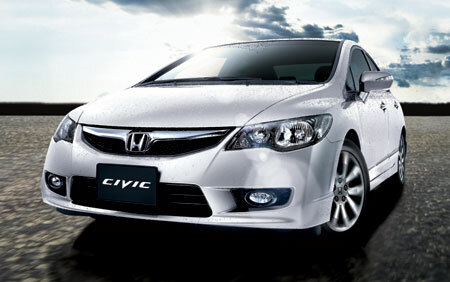 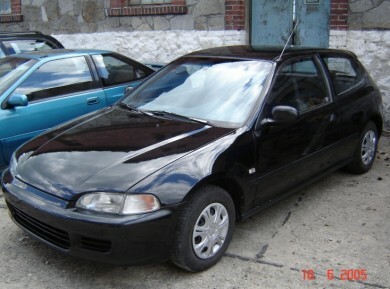 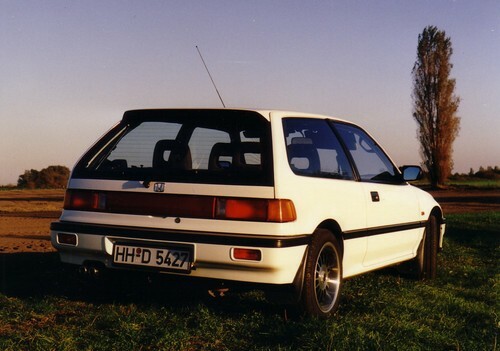 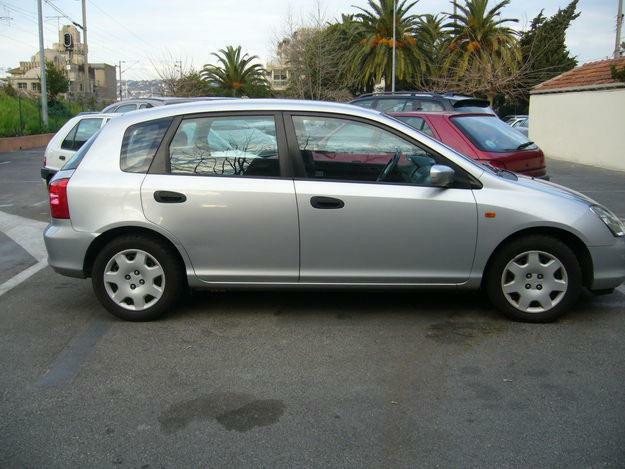 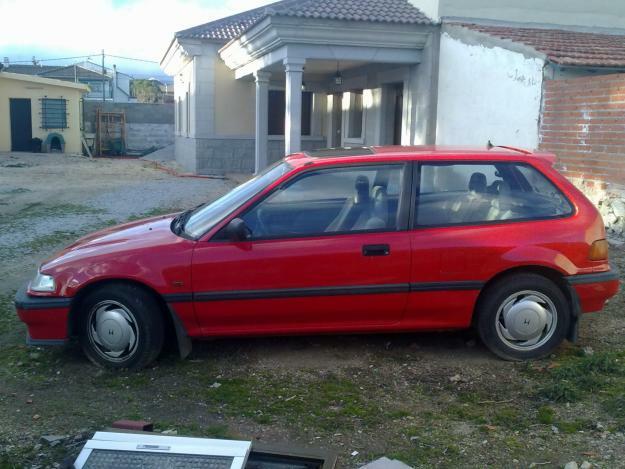 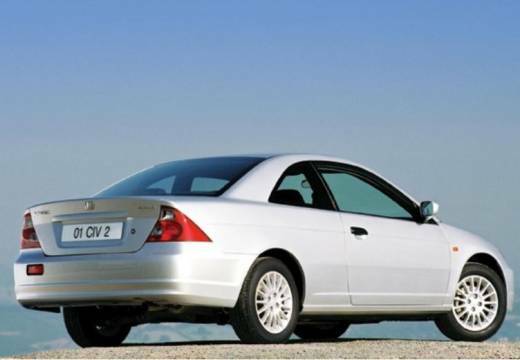 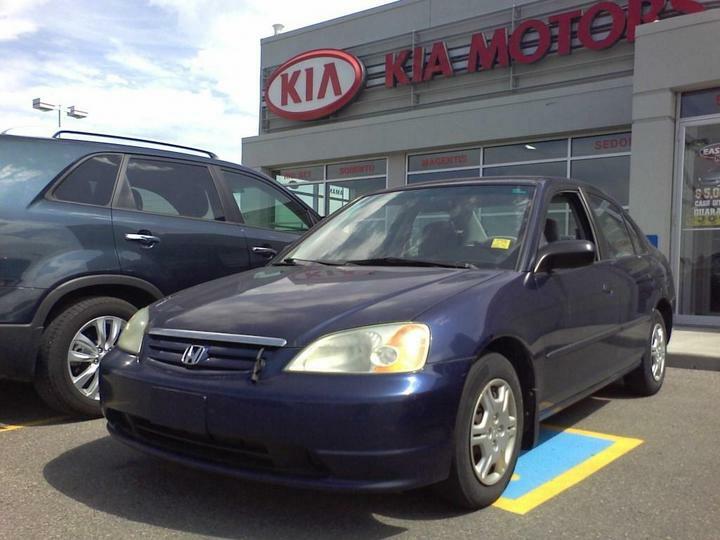 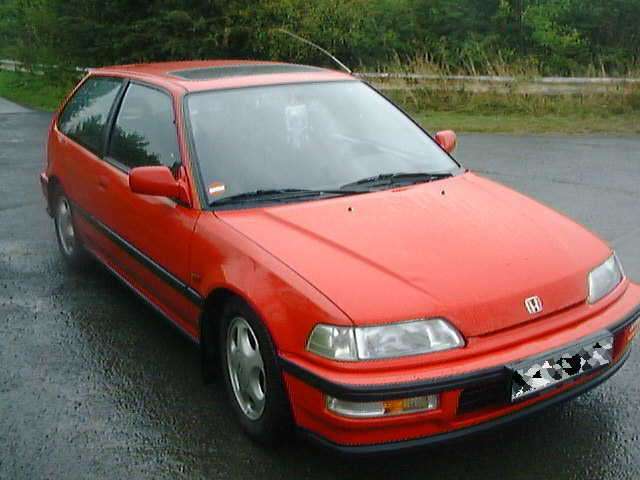 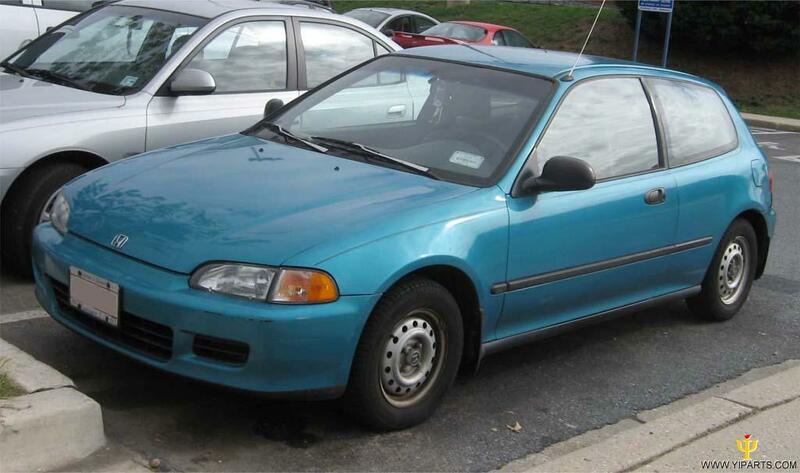 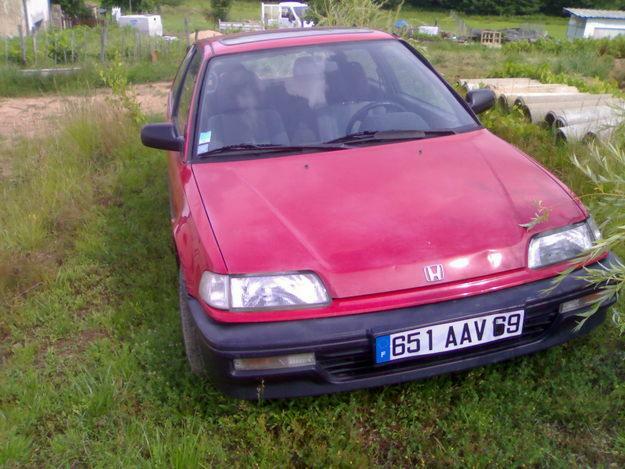 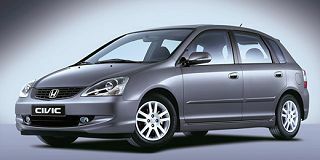 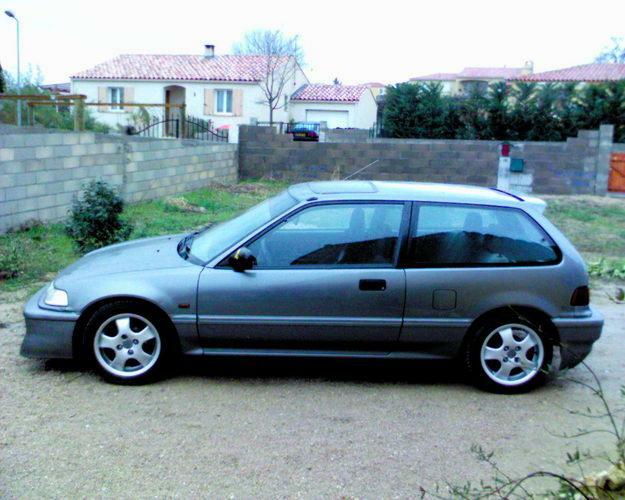 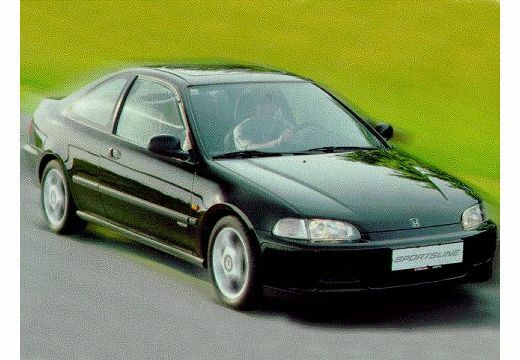 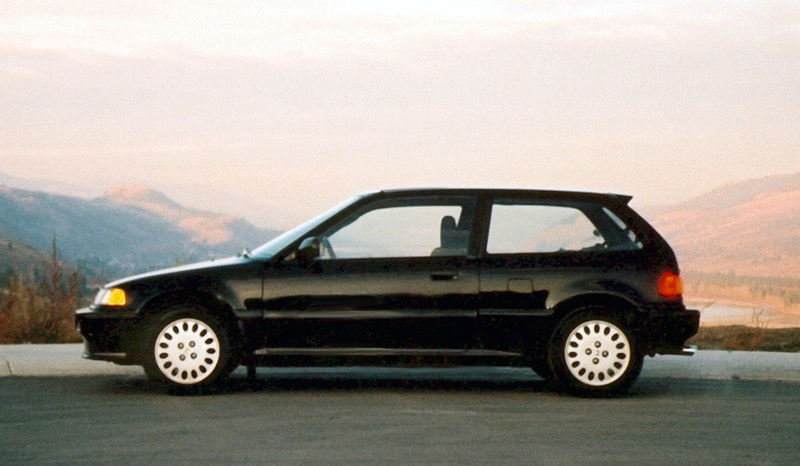 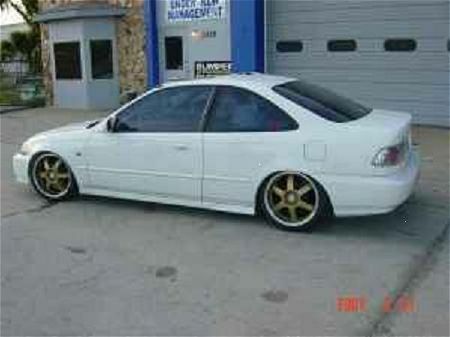 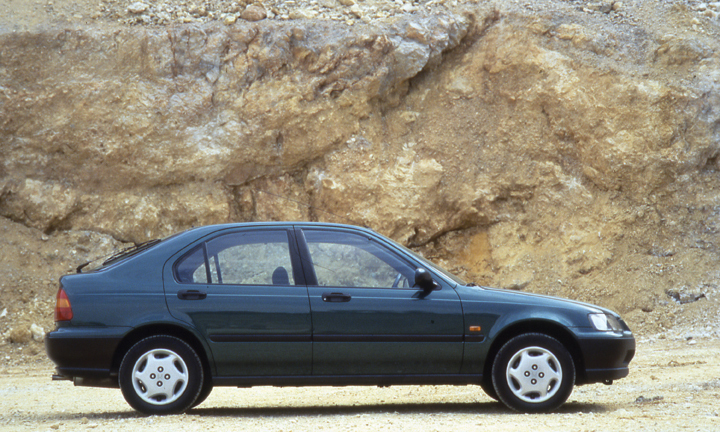 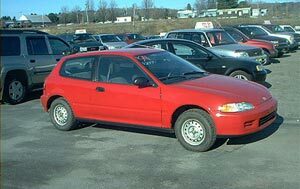 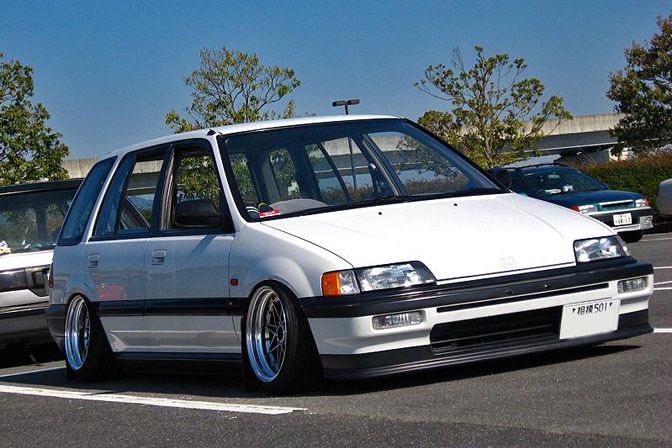 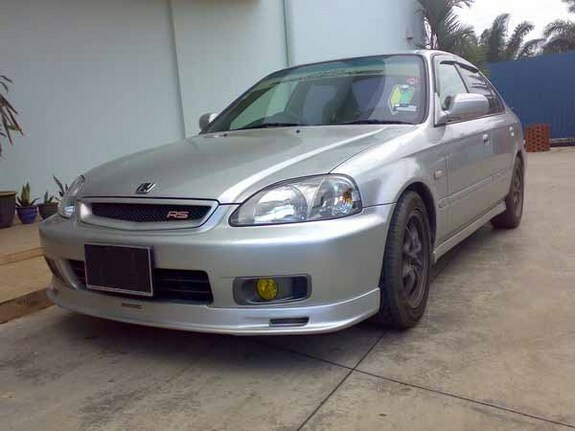 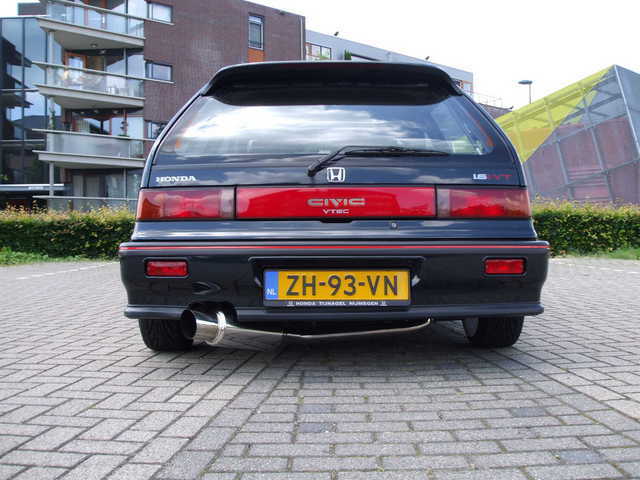 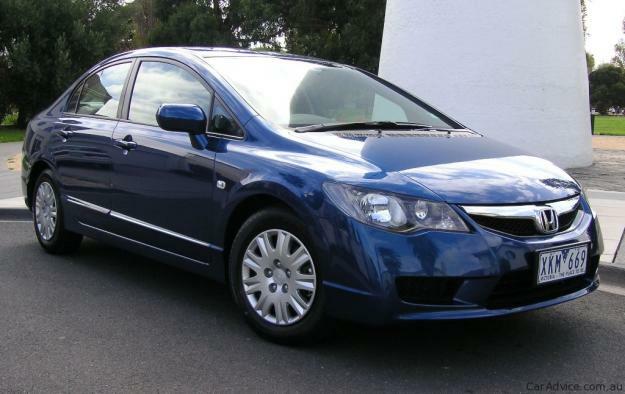 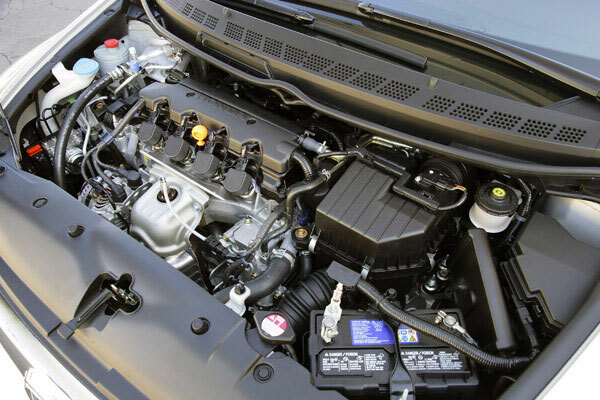 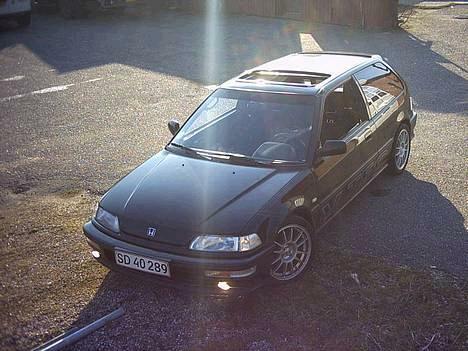 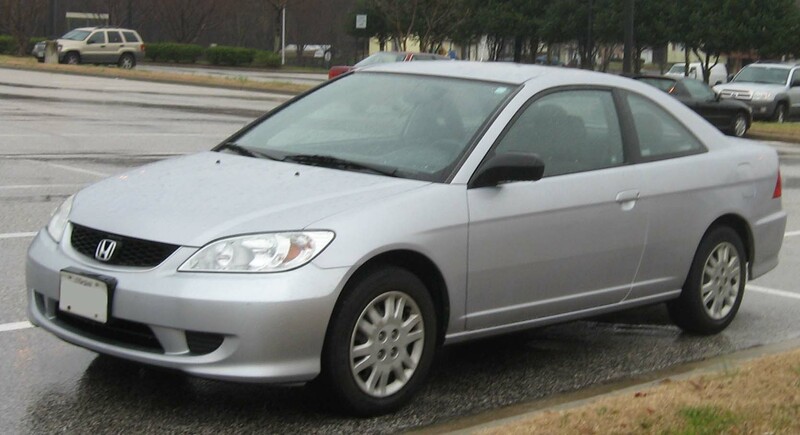 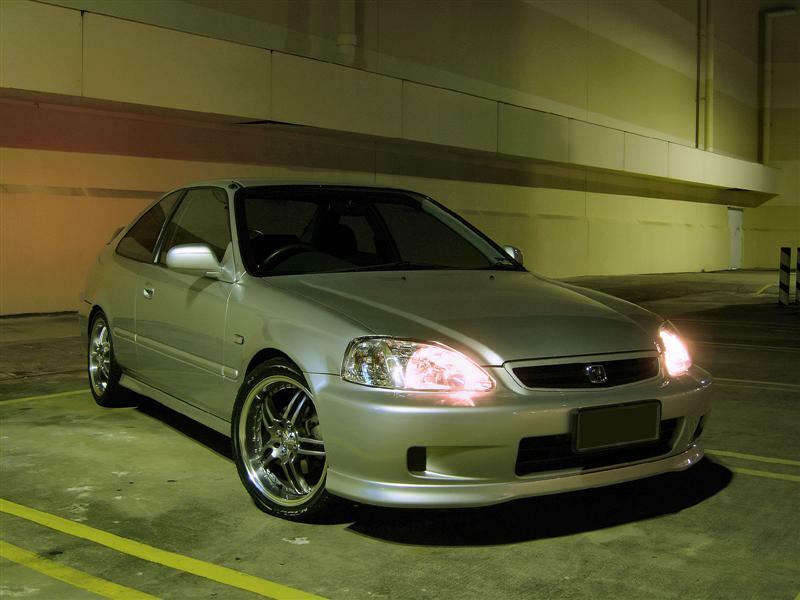 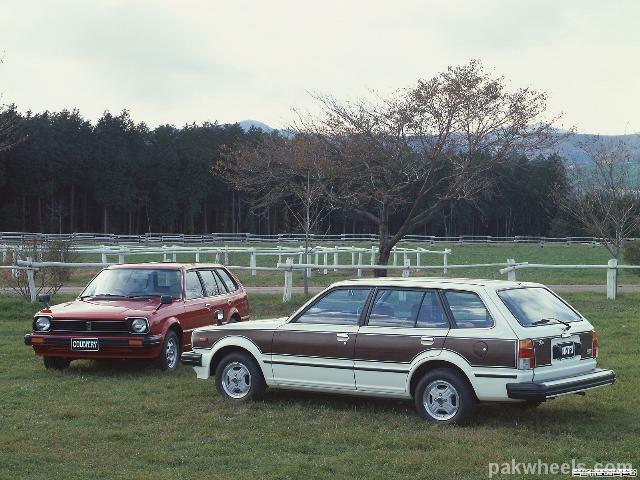 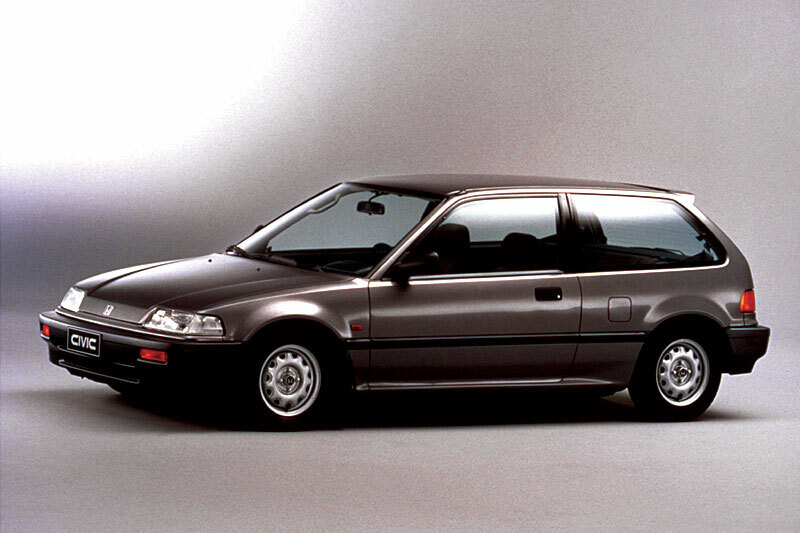 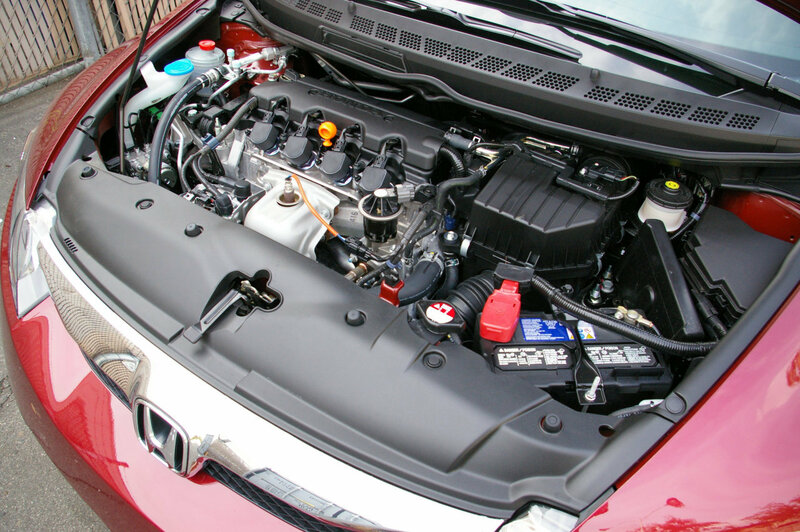 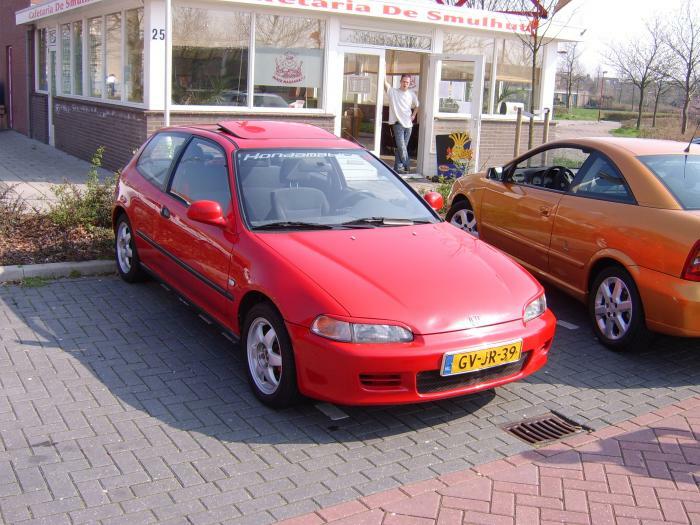 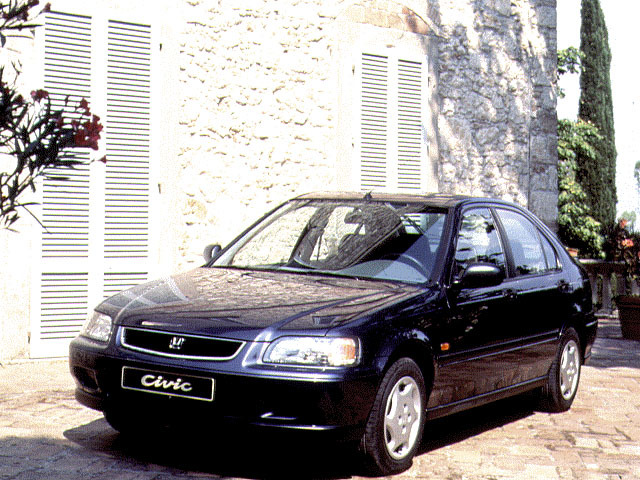 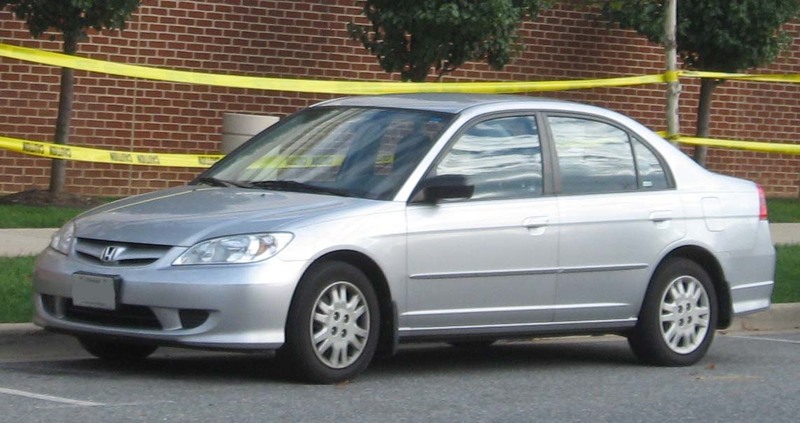 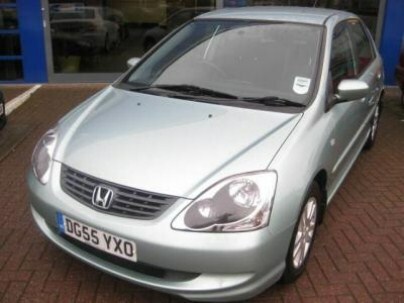 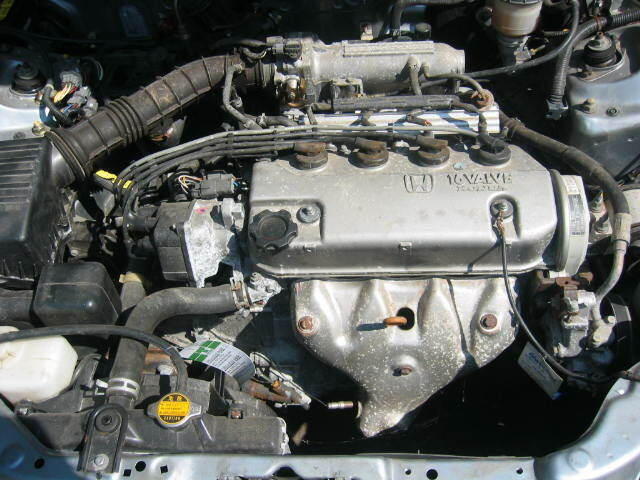 The Honda Civic Sedan comes in 3 engine models, the LX, EX and EX-L. 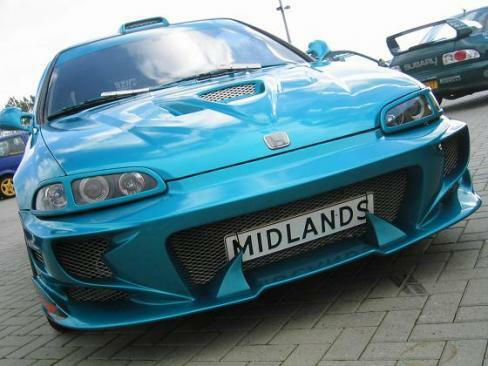 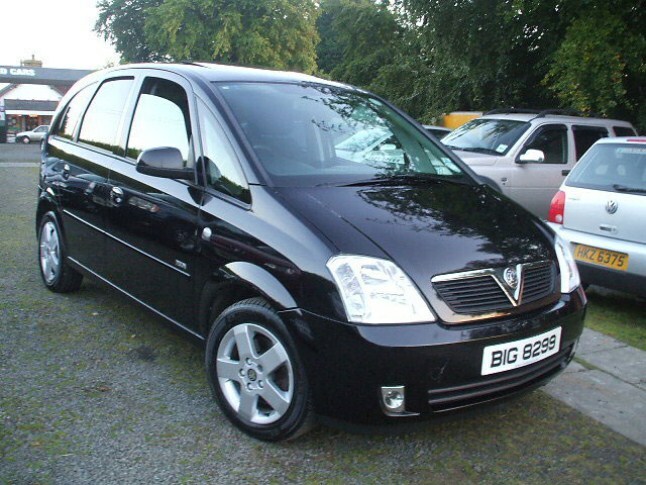 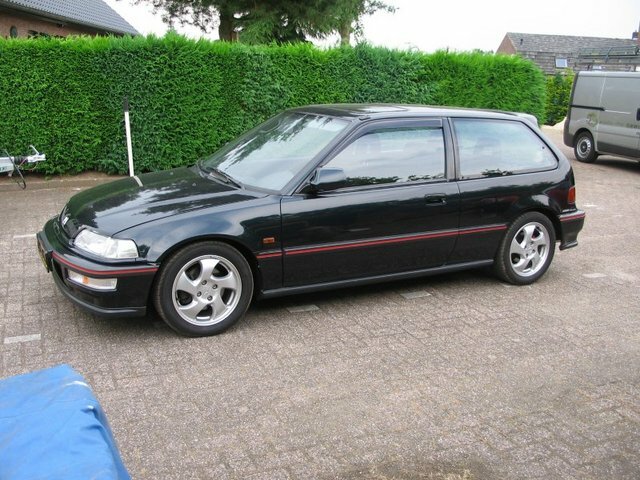 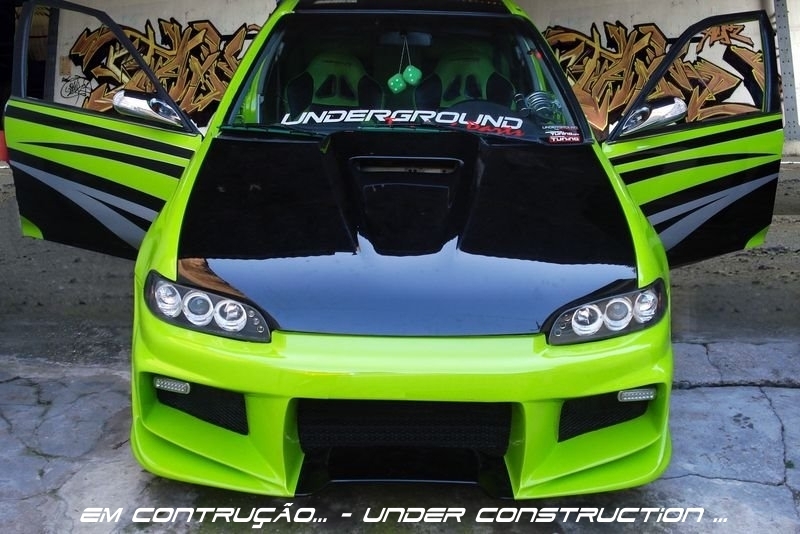 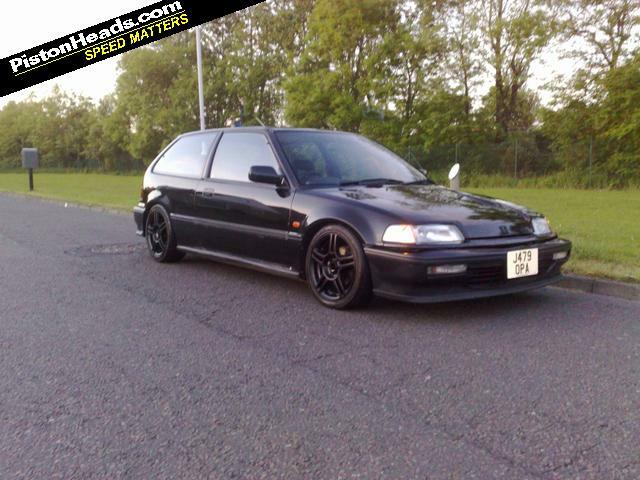 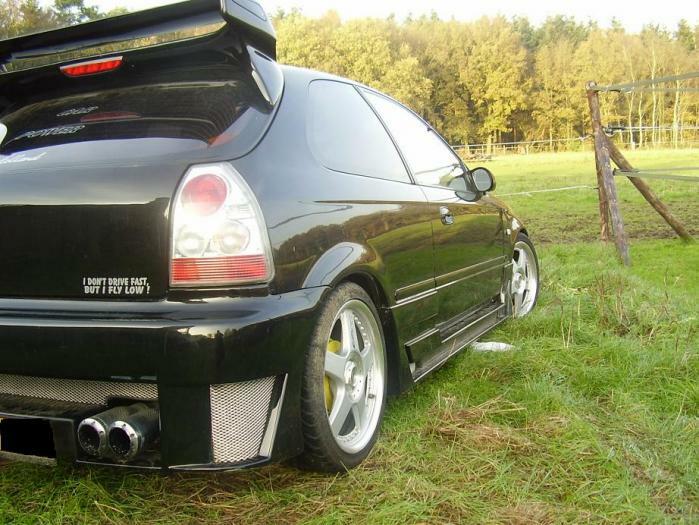 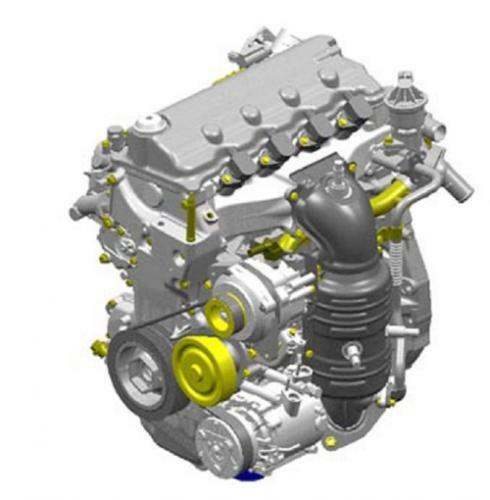 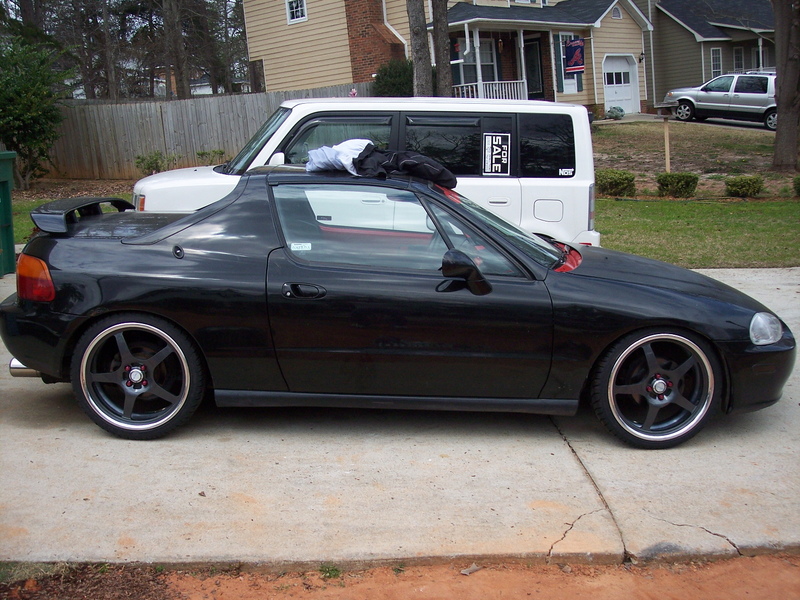 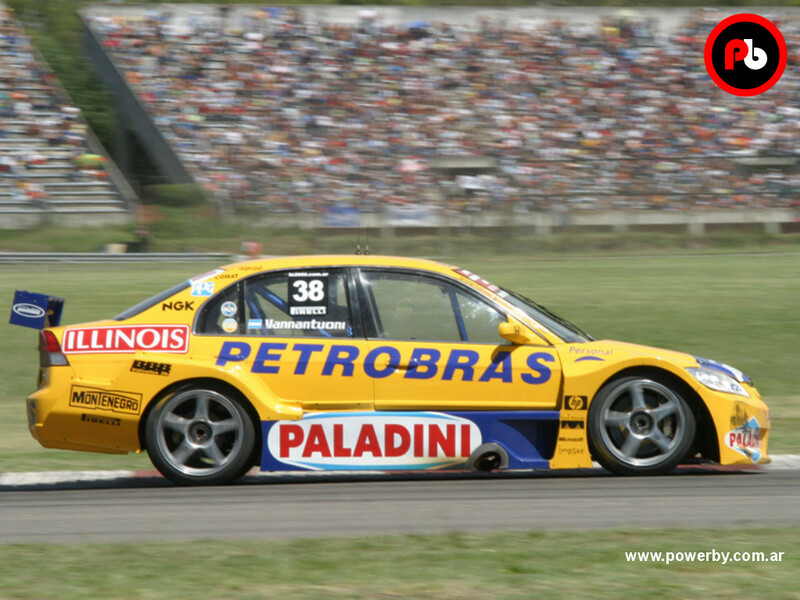 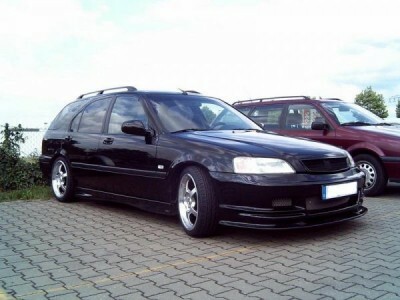 It produces a power of 140HP at 6500 RPM and an excellent torque of 128@4300. 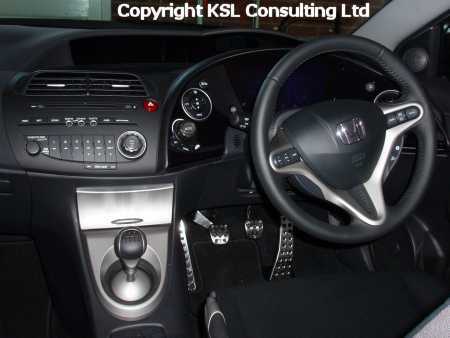 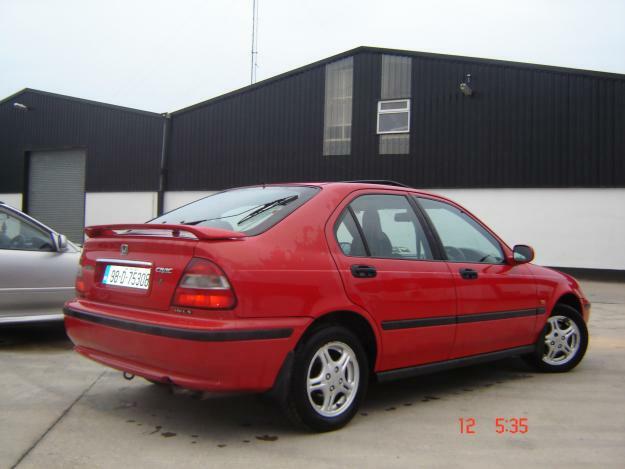 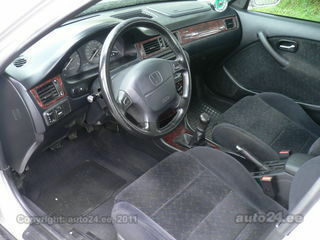 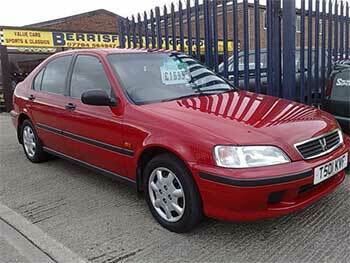 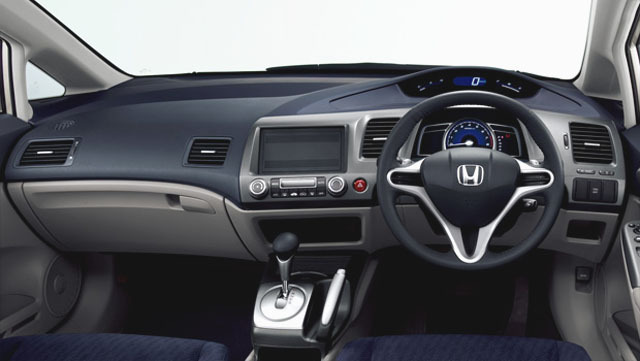 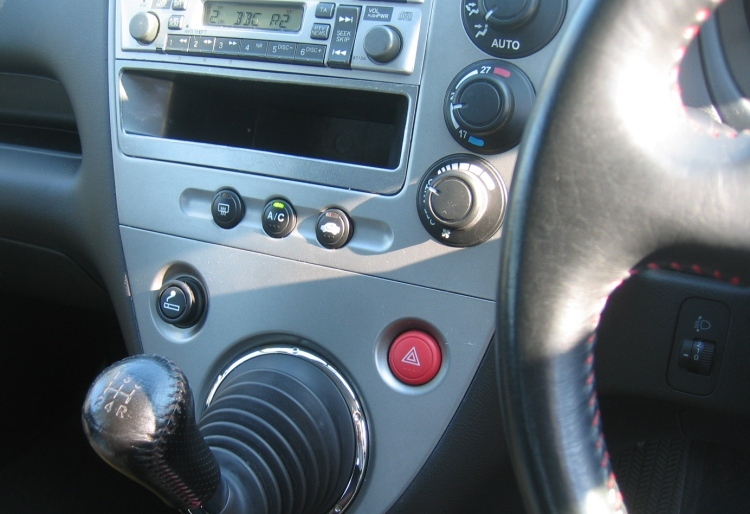 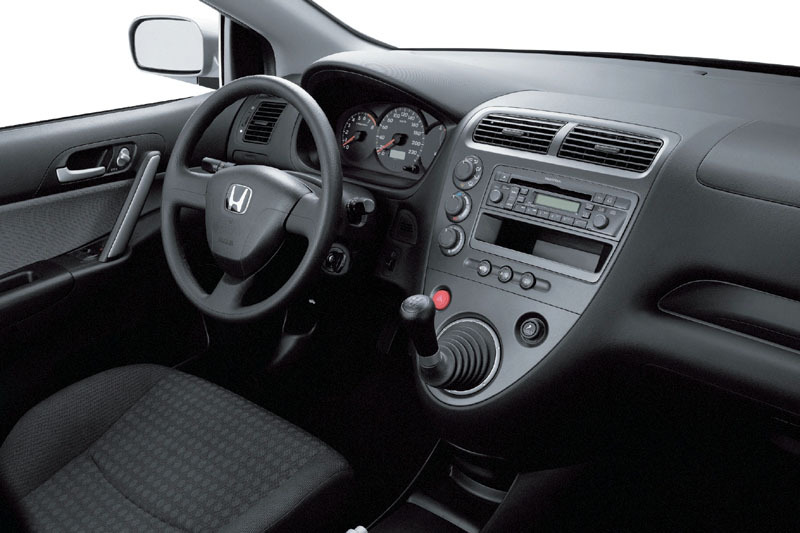 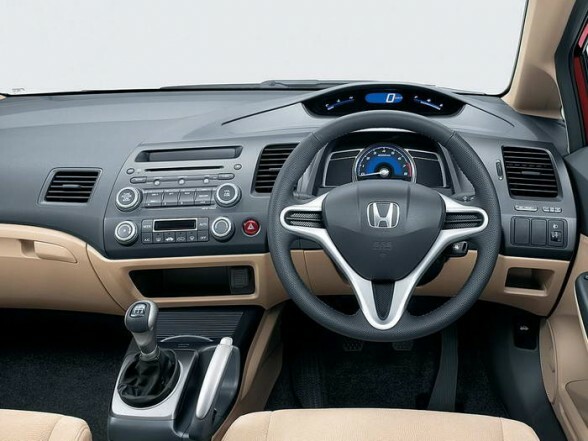 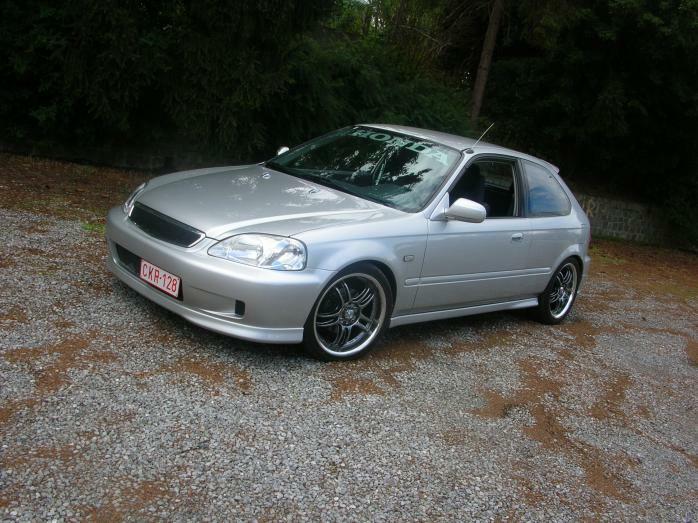 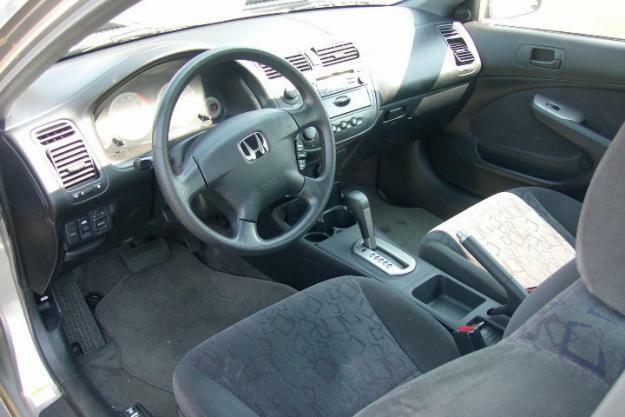 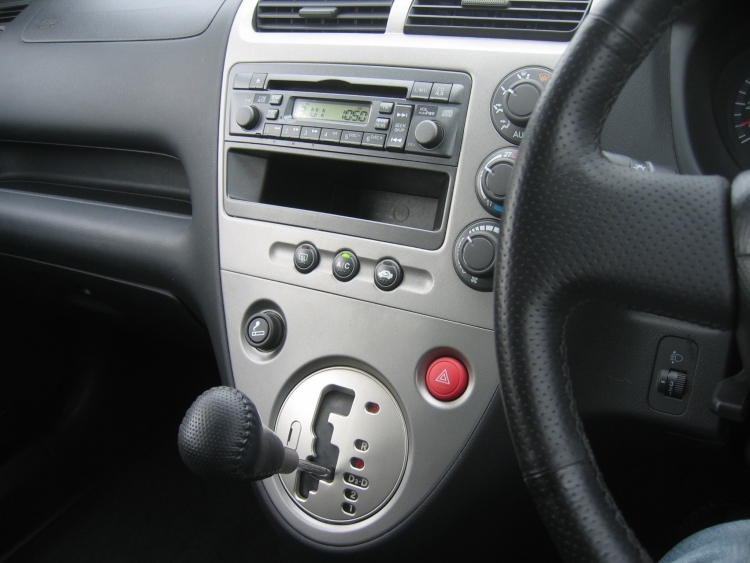 The LX features a 5 speed manual transmission while EX and EX-L come with 5 speed automatic transmission. 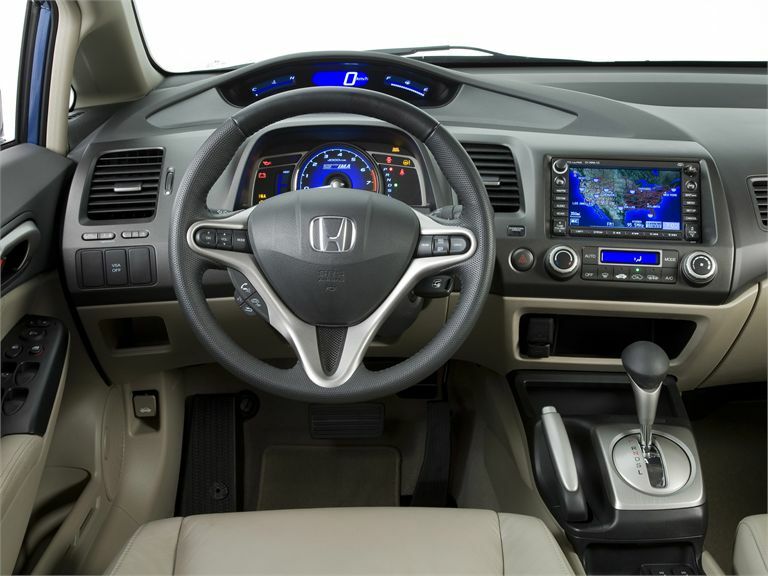 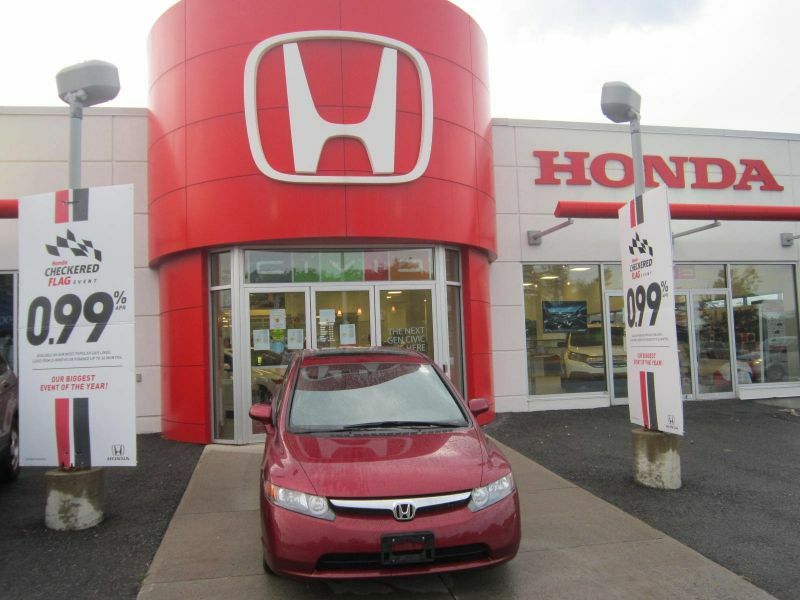 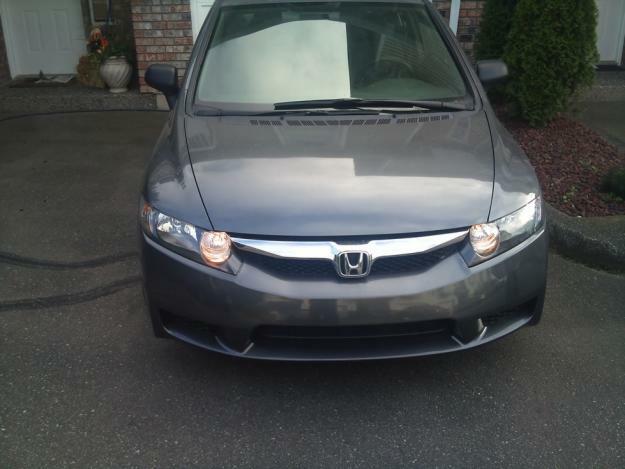 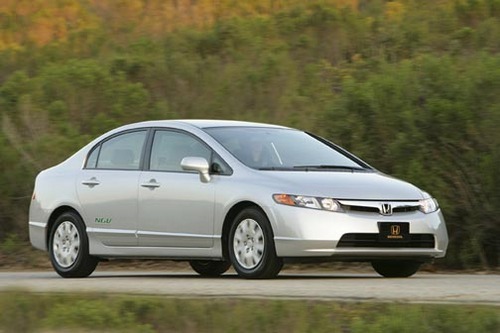 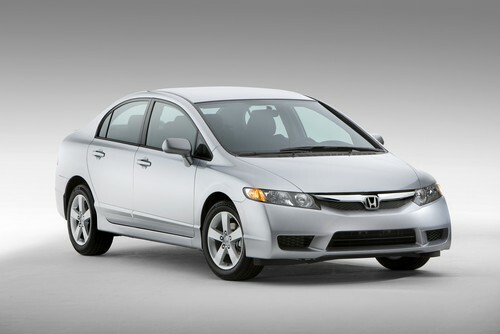 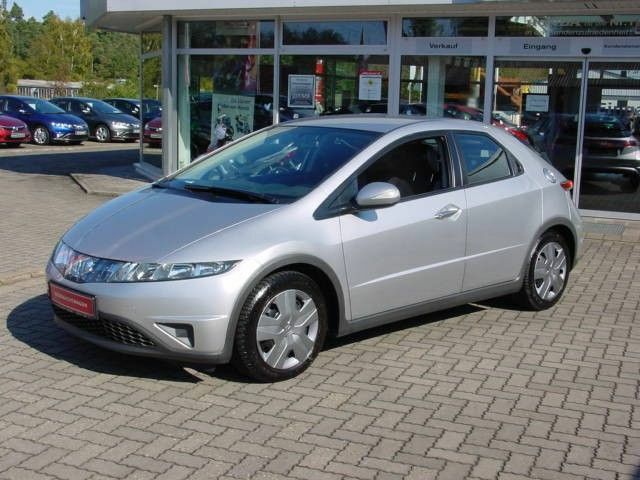 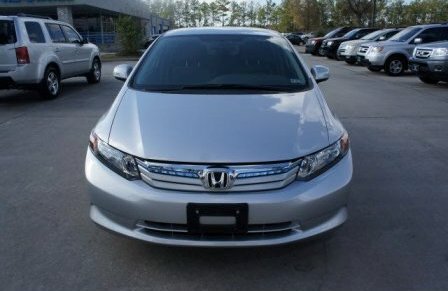 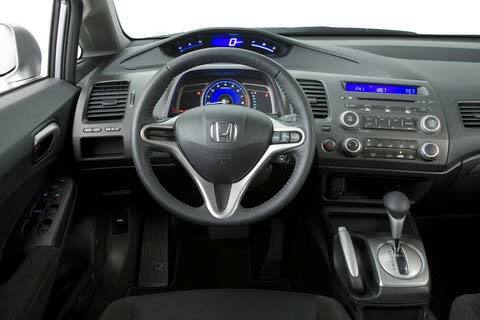 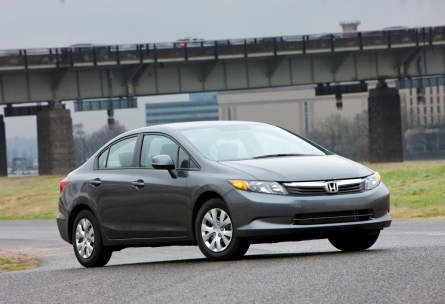 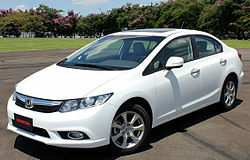 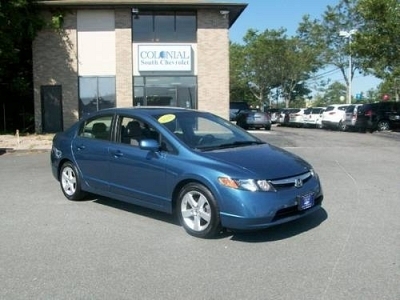 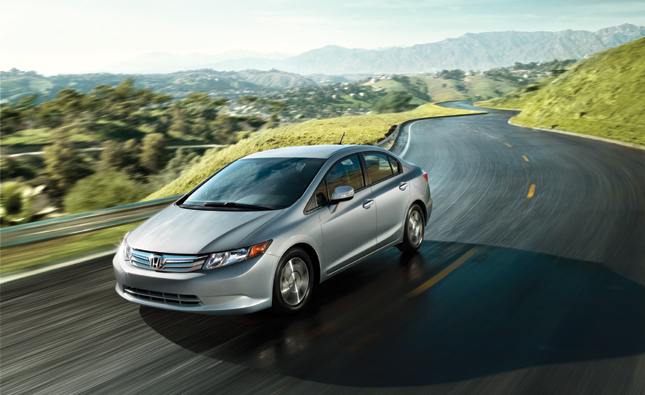 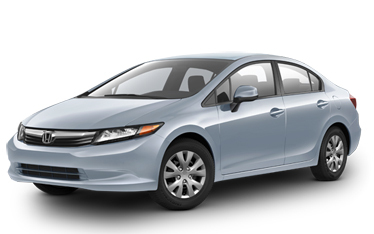 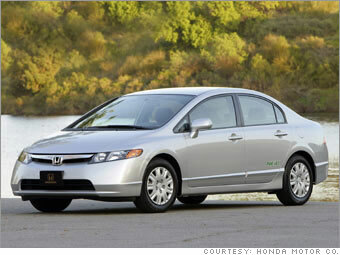 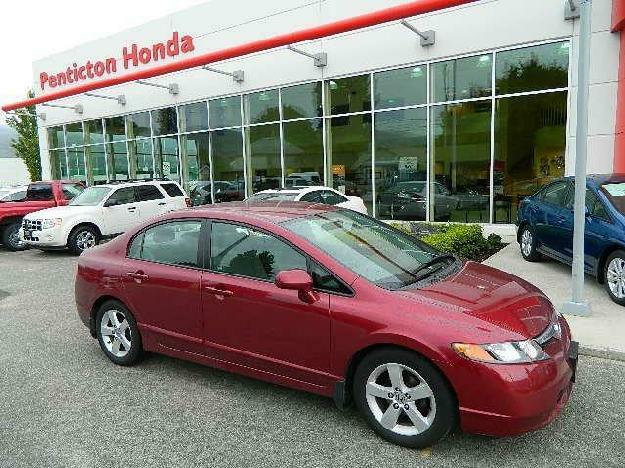 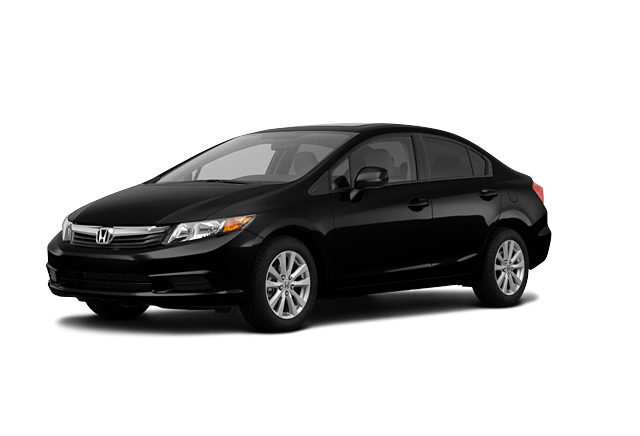 There is also the Civic Hybrid with 44 mpg rating and a Civic Natural Gas version.